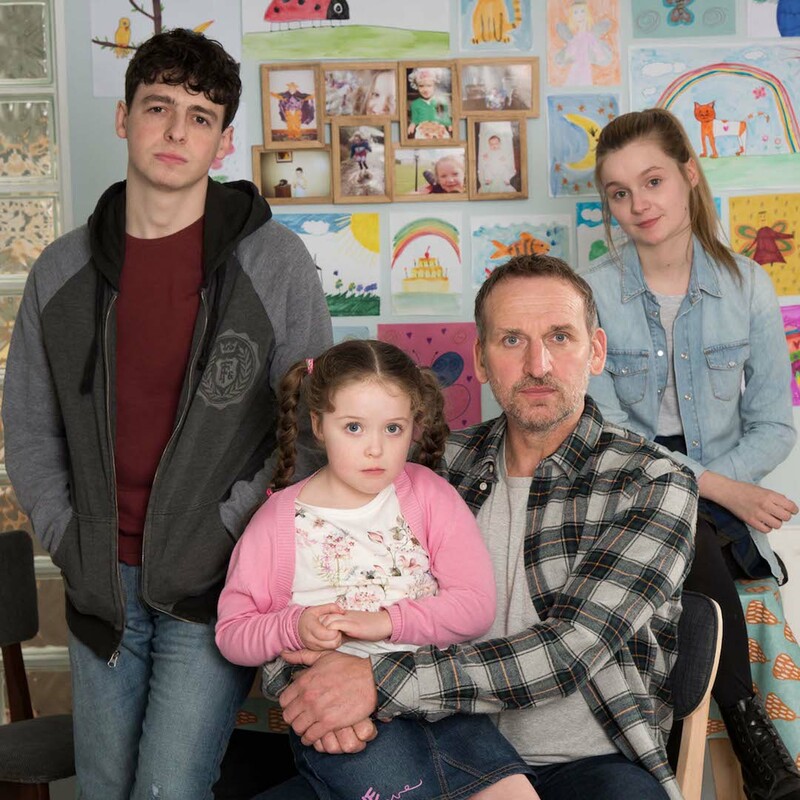 Come Home wins Best Drama! Come Home and Safe each receive an award. 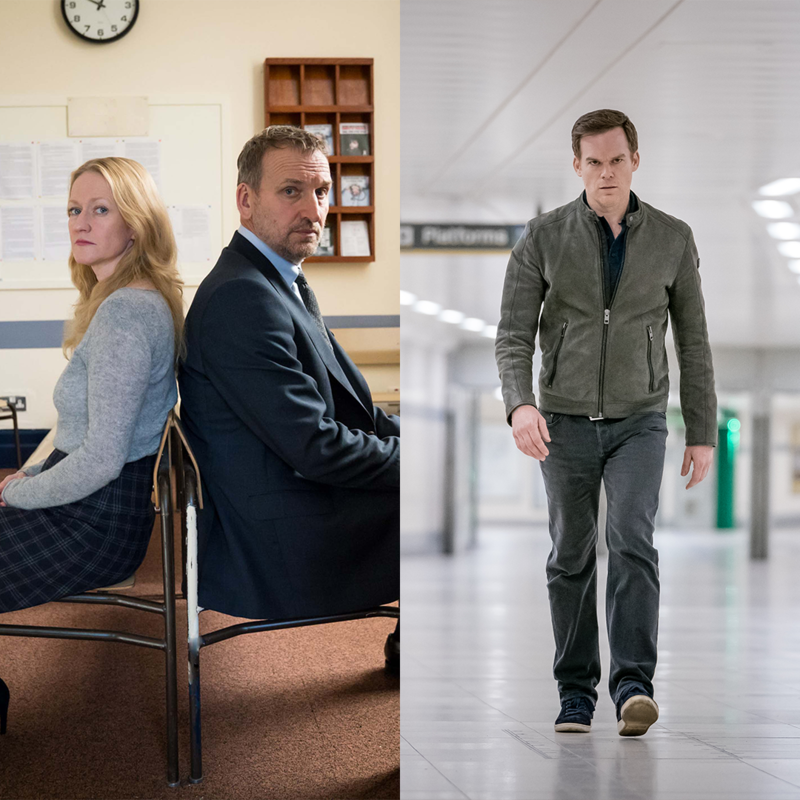 The BBC drama is in the running for Best Drama. 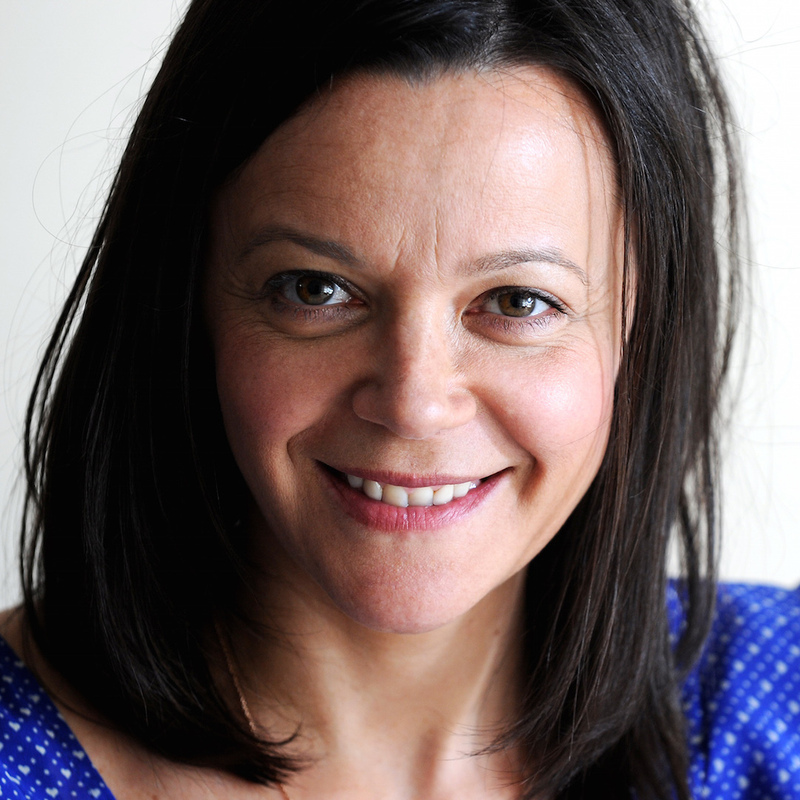 Good luck as Head of Drama, Caroline! It's been a great couple of years. 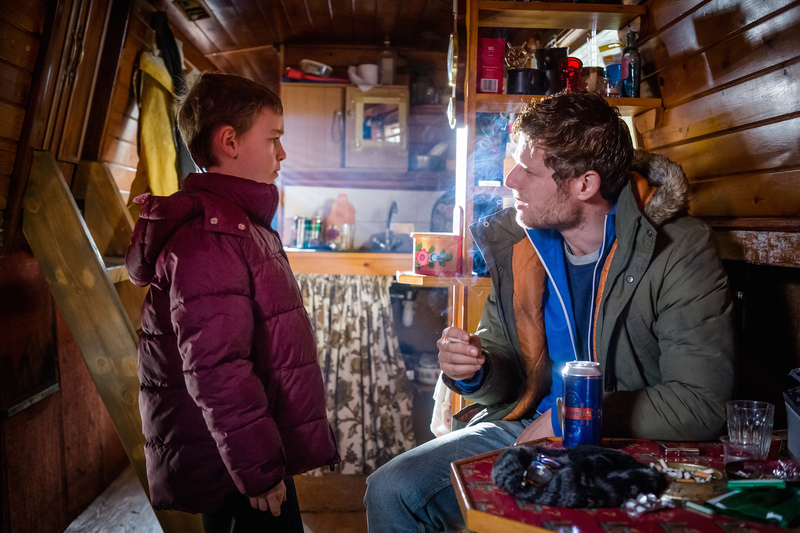 The cast for the ITV drama includes Anna Friel and Emmet J. Scanlan. 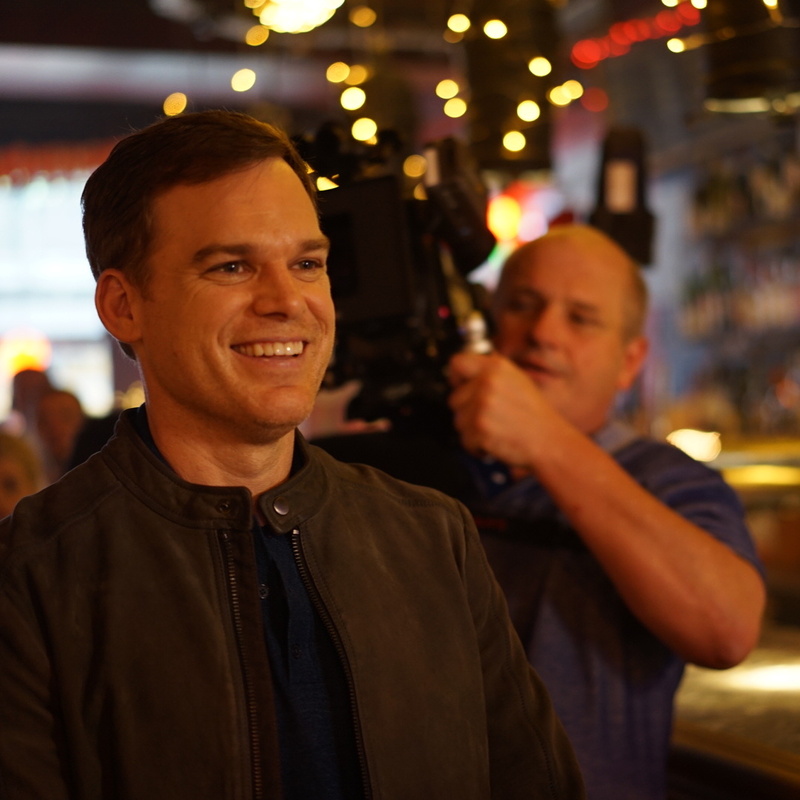 Happy Holidays from Red Production Company! 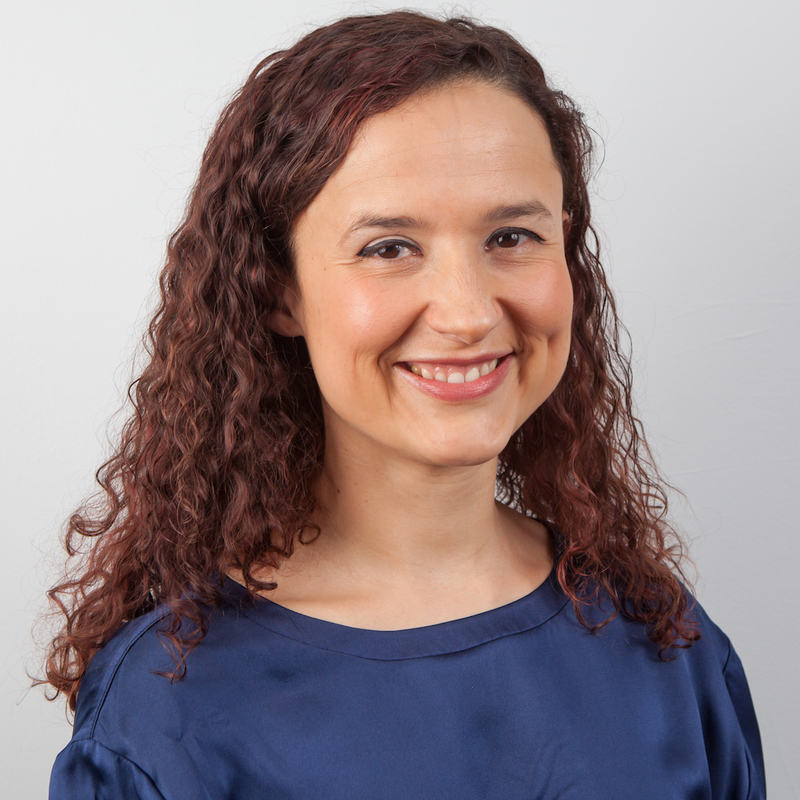 The Red founder has won the 2017 Argonon Contribution to the Medium Award. 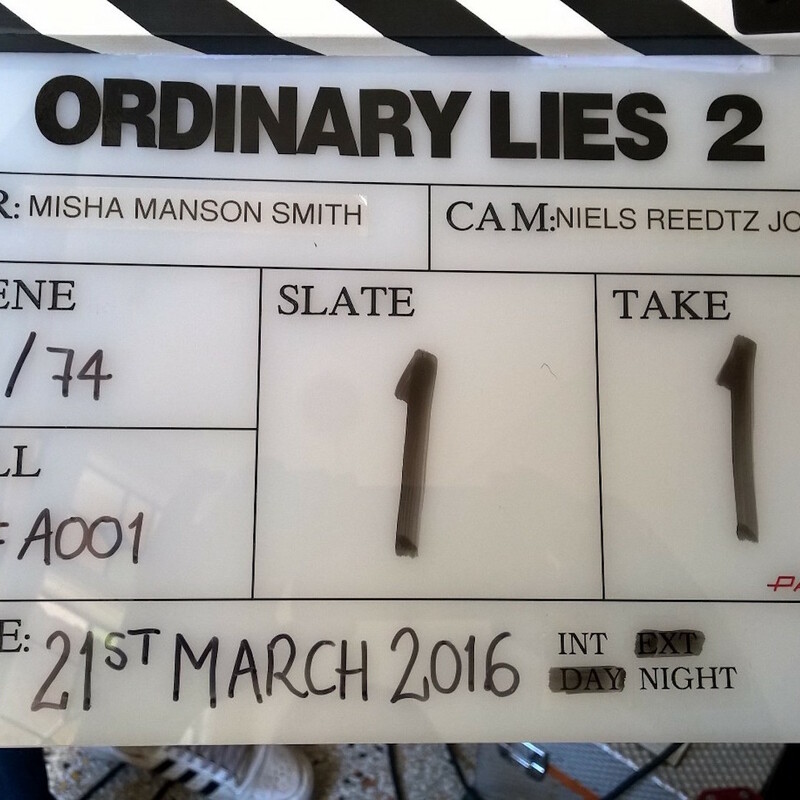 Ordinary Lies receives a nomination. 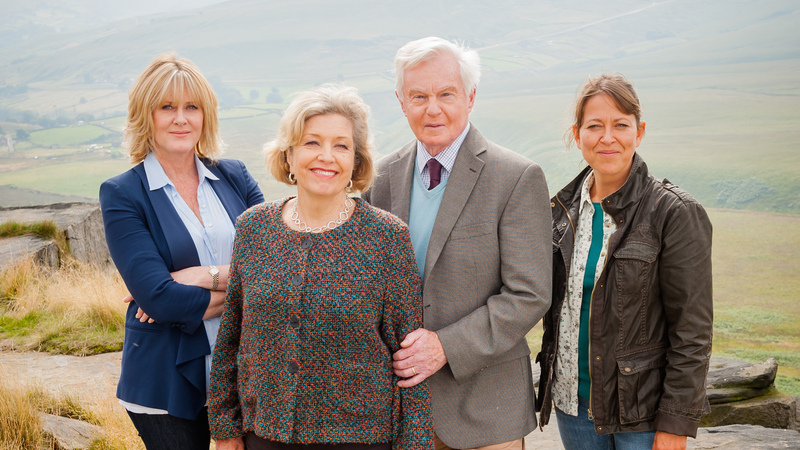 Trust Me and Last Tango in Halifax are longlisted. 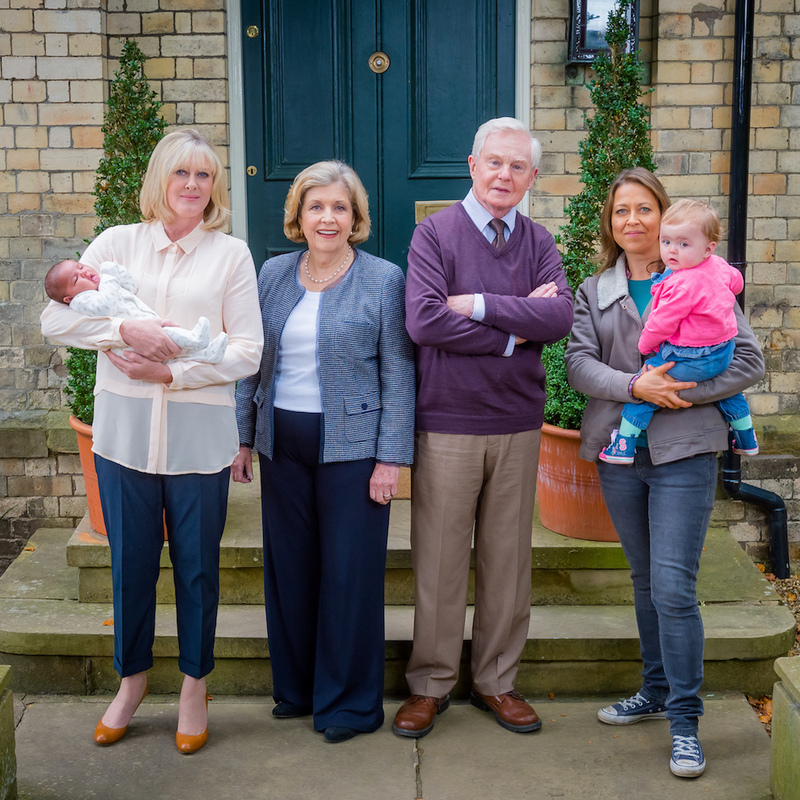 Ordinary Lies and Last Tango in Halifax receive four nominations. 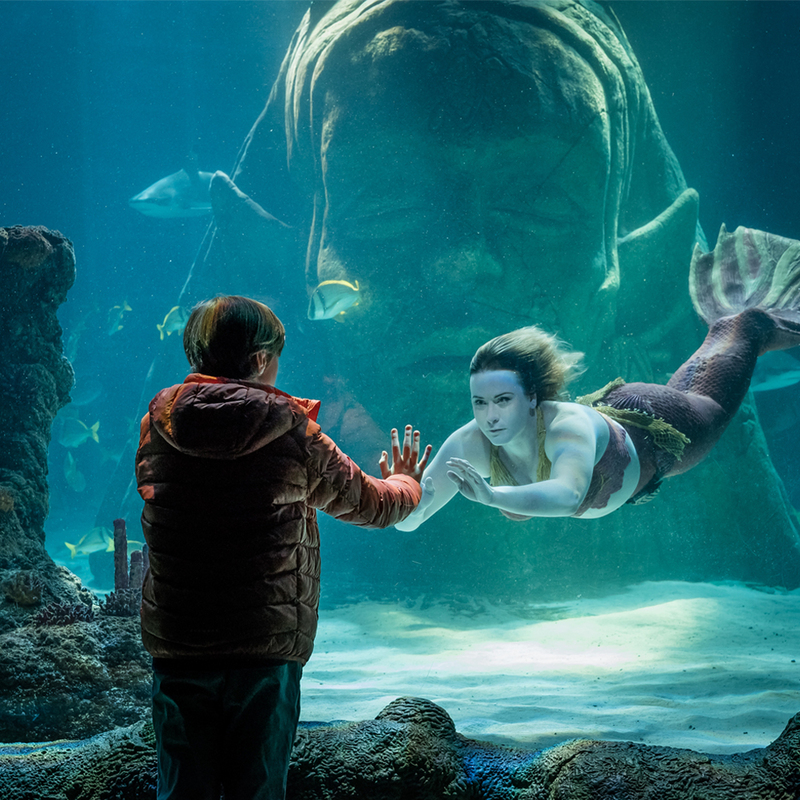 All episodes now streaming on Netflix. 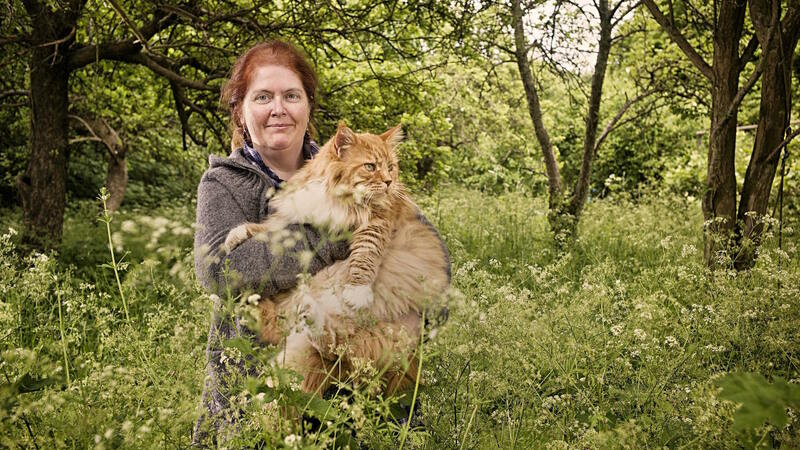 Sally Wainwright wins Writer: Drama. 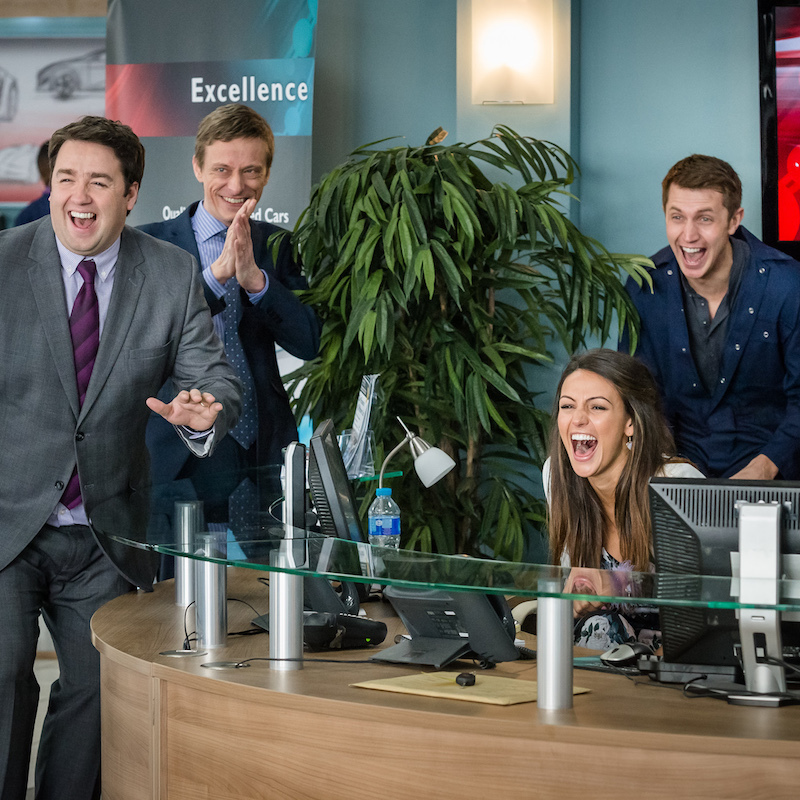 Four nominations between Happy Valley and Last Tango In Halifax. 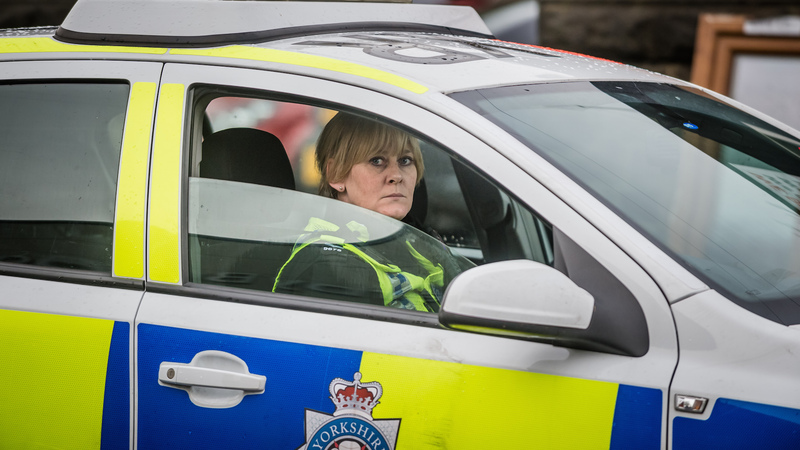 Vote for Happy Valley to be named the Best TV Drama of the 21st Century! 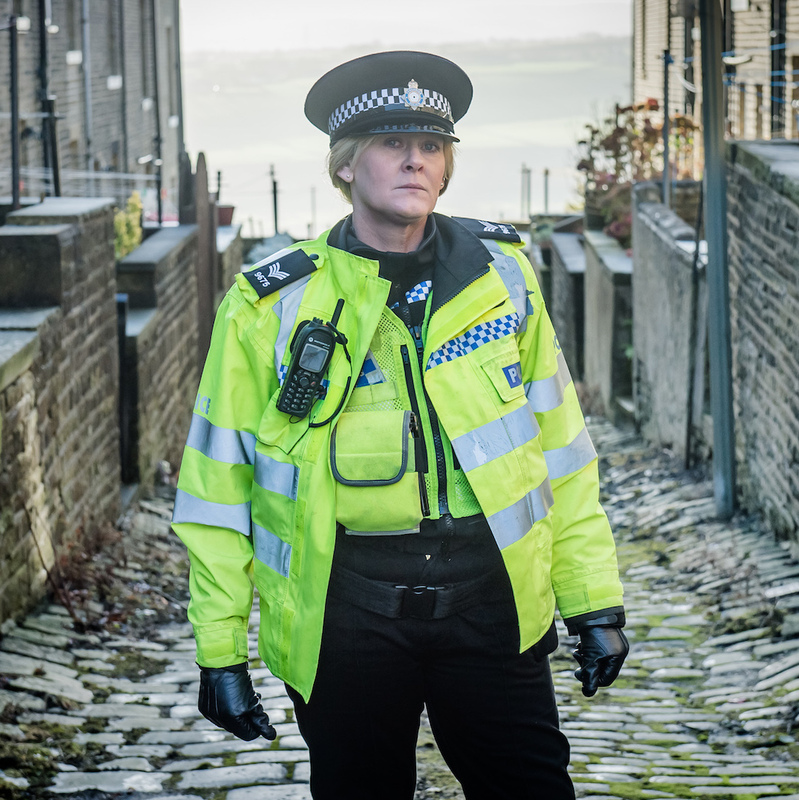 Happy Valley receives two nominations. 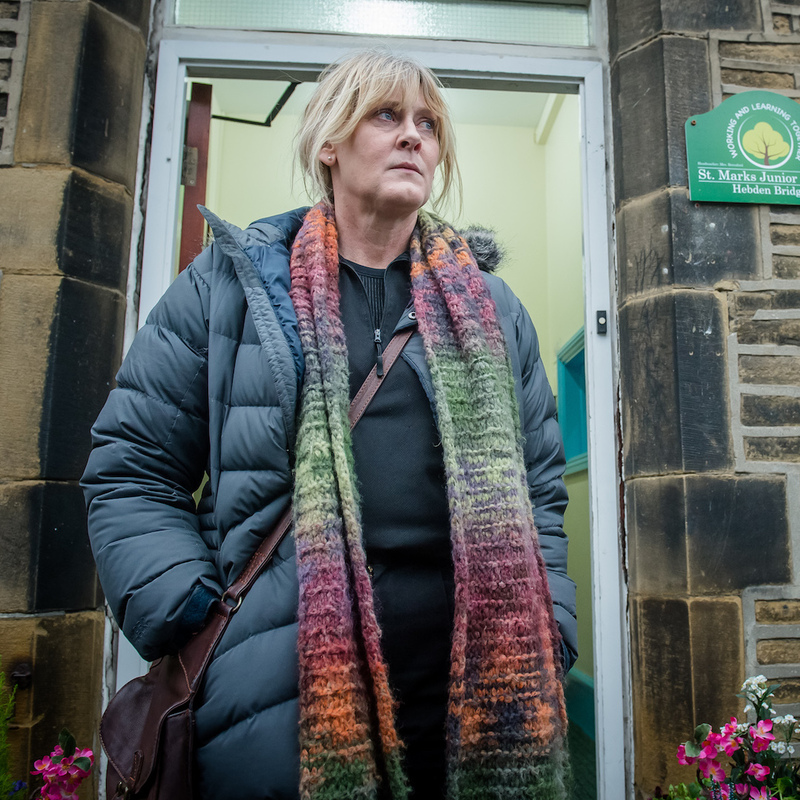 Sarah Lancashire wins for Best Drama Performance. 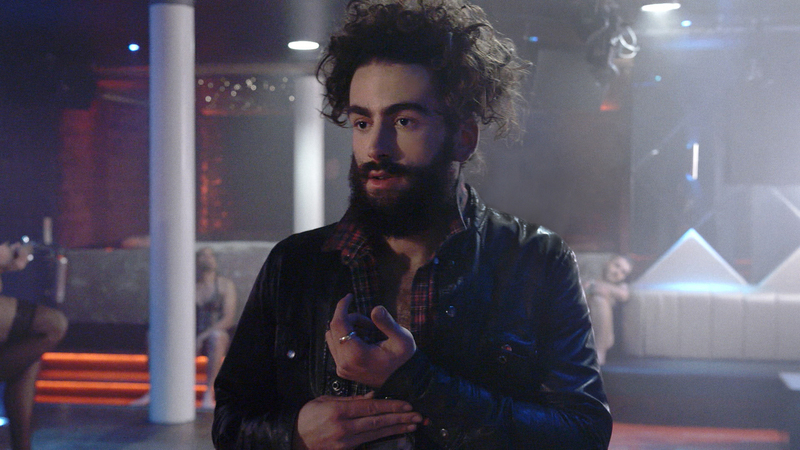 See a new episode before anyone else! 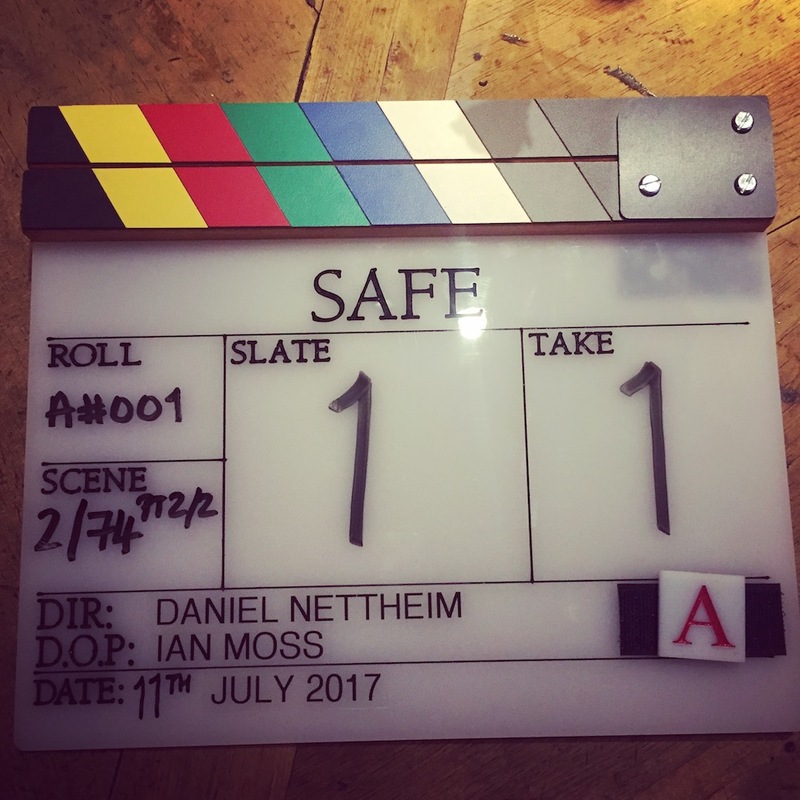 Filming is underway on a two-part special. 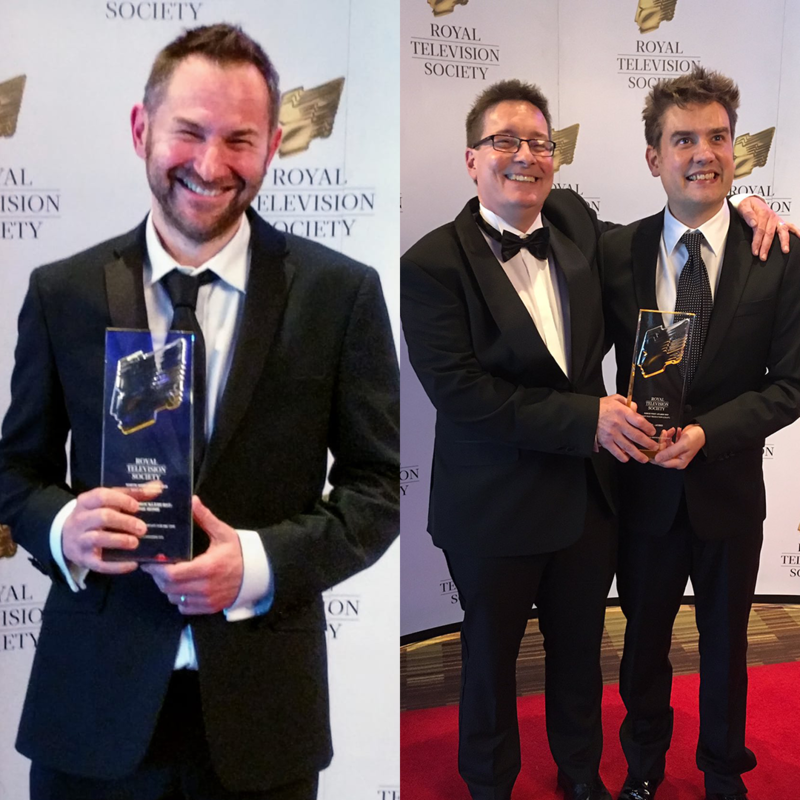 Happy Valley wins three awards. 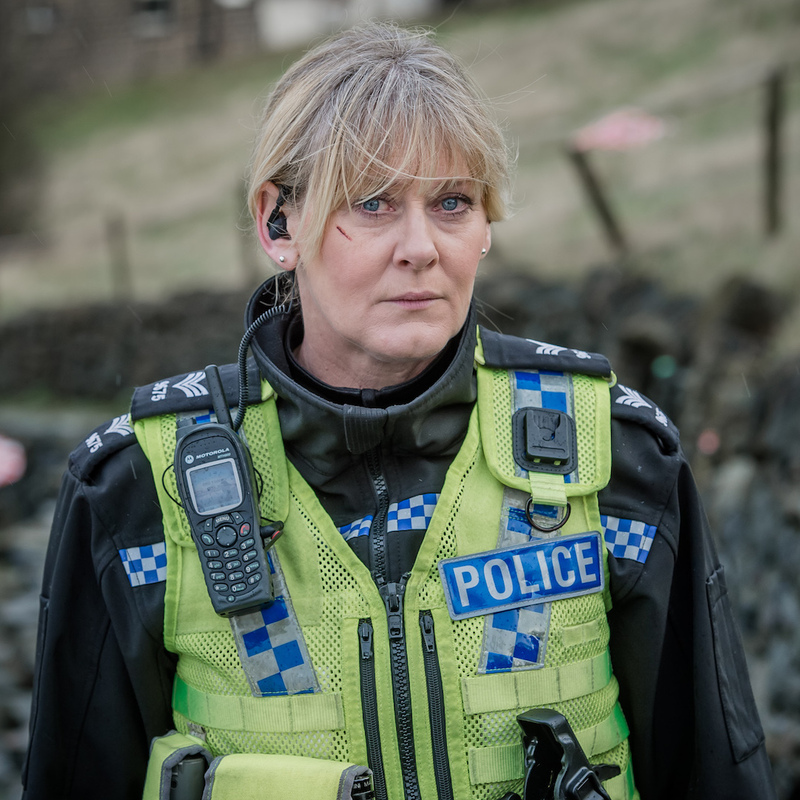 Happy Valley receives a nomination. 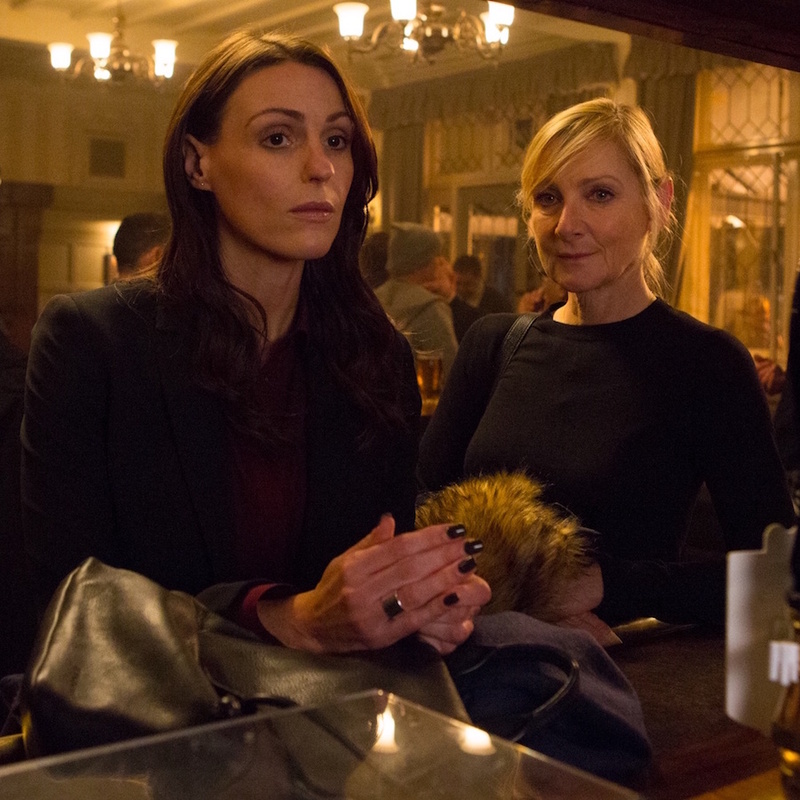 Six nominations between Happy Valley and Scott & Bailey. 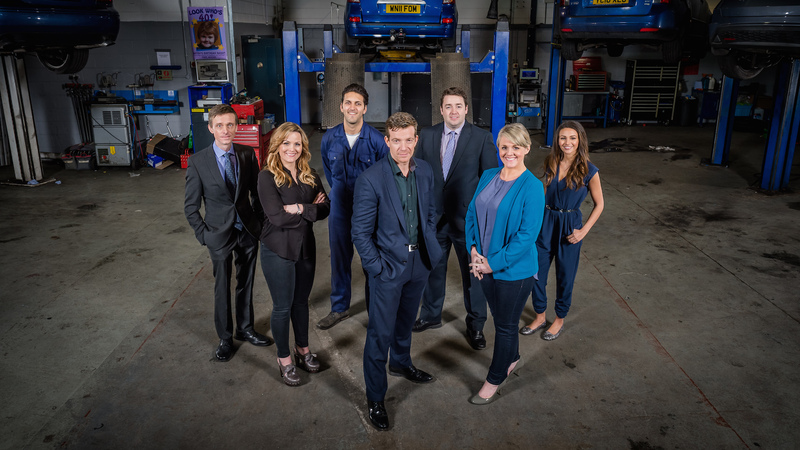 The new series begins on 18th October. 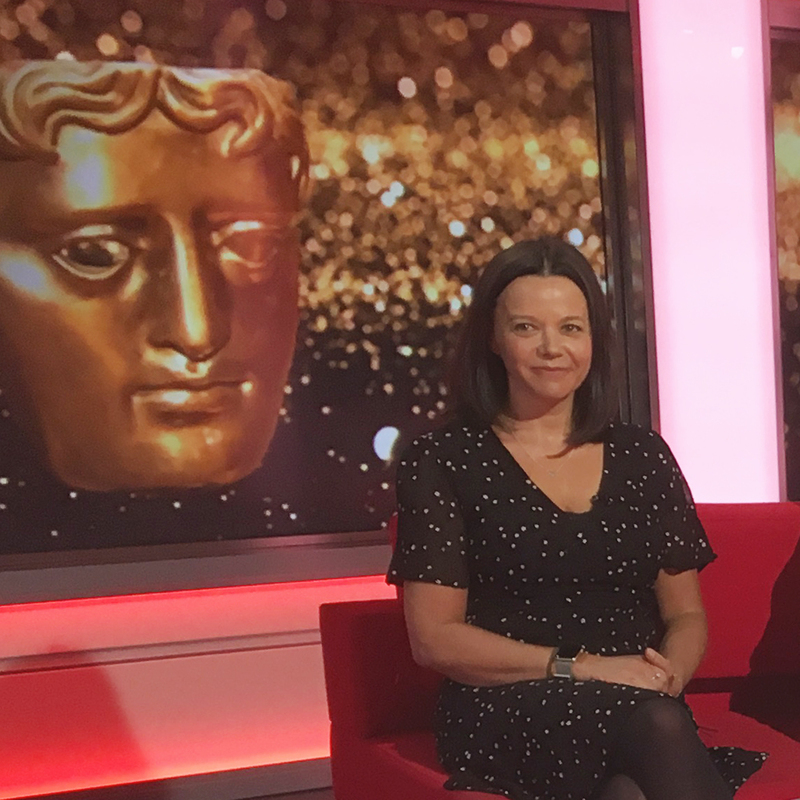 A raft of nominations for Red shows. 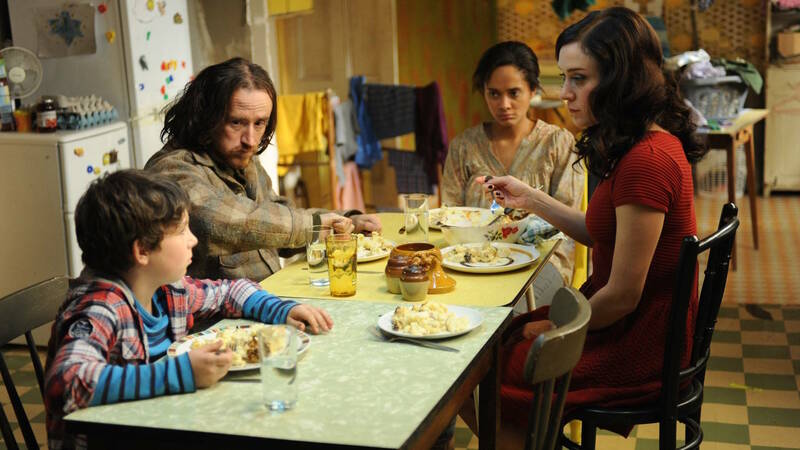 Get your first look at the new cast for series 2. 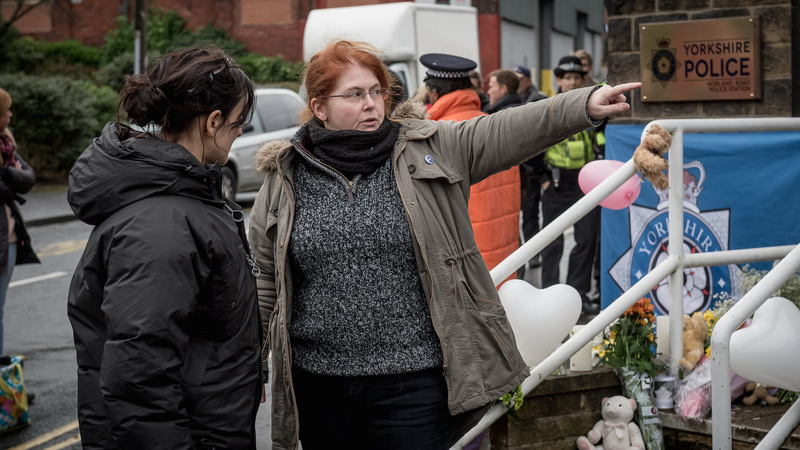 Adam Buxton and Sally Wainwright talk about directing, Happy Valley and more. 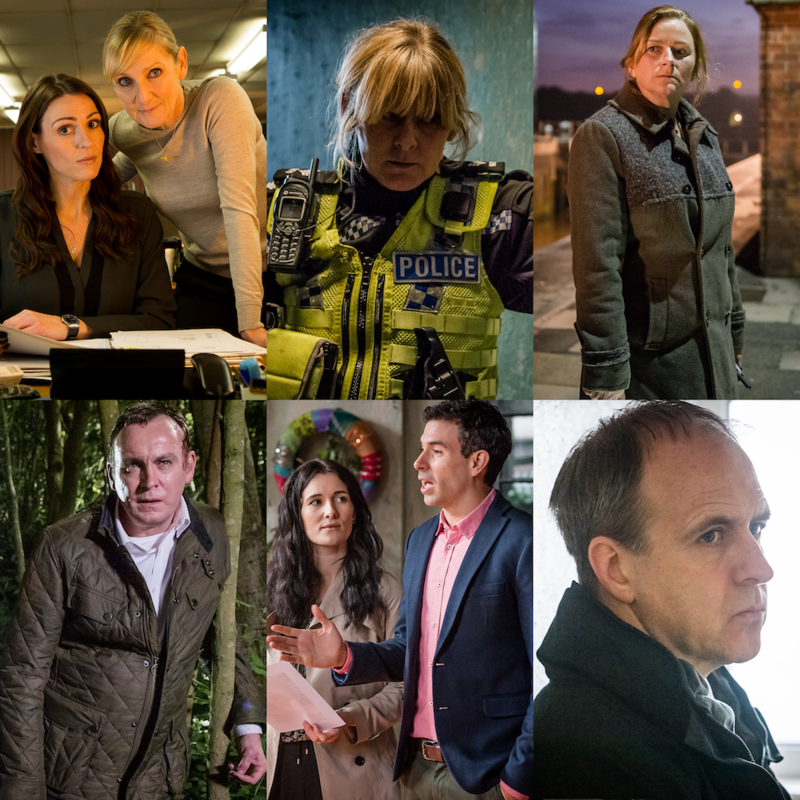 Happy Valley receives six nominations. 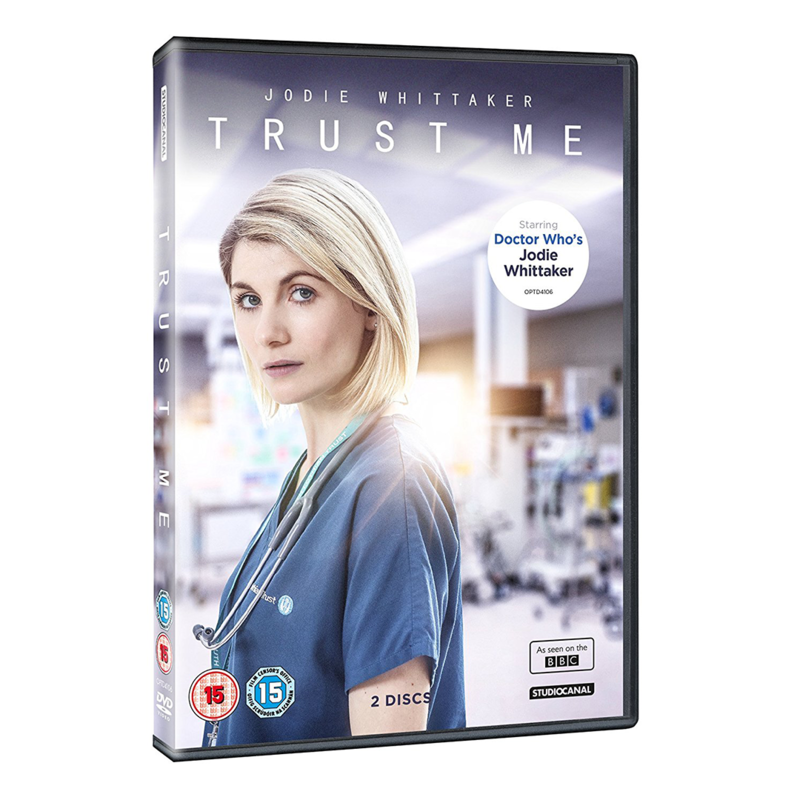 Available to buy on DVD, Blu-ray and digital 4th July. 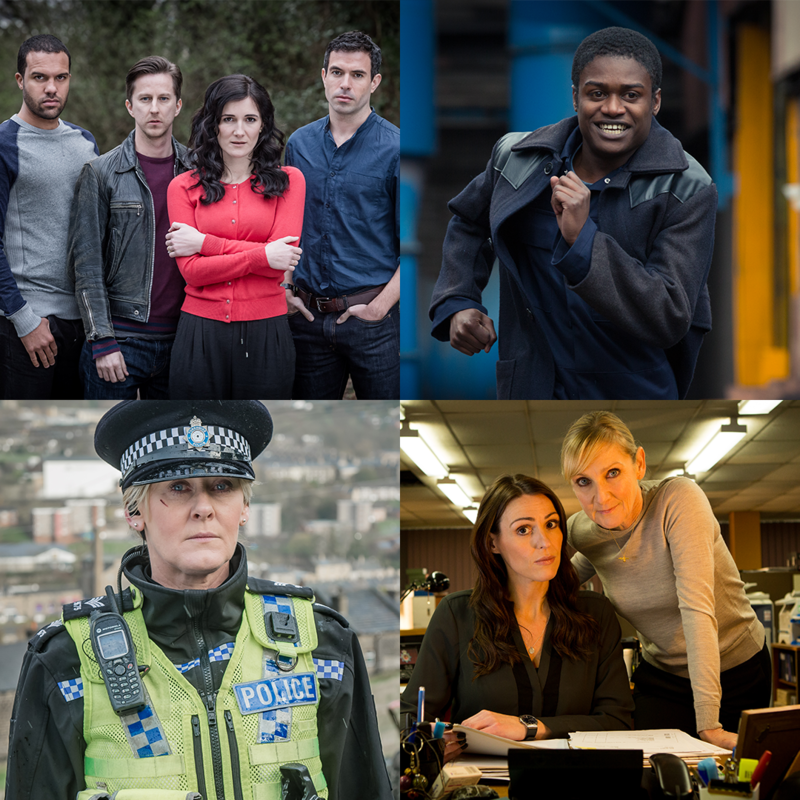 Nomination polls are open for the TV Choice Awards 2016. 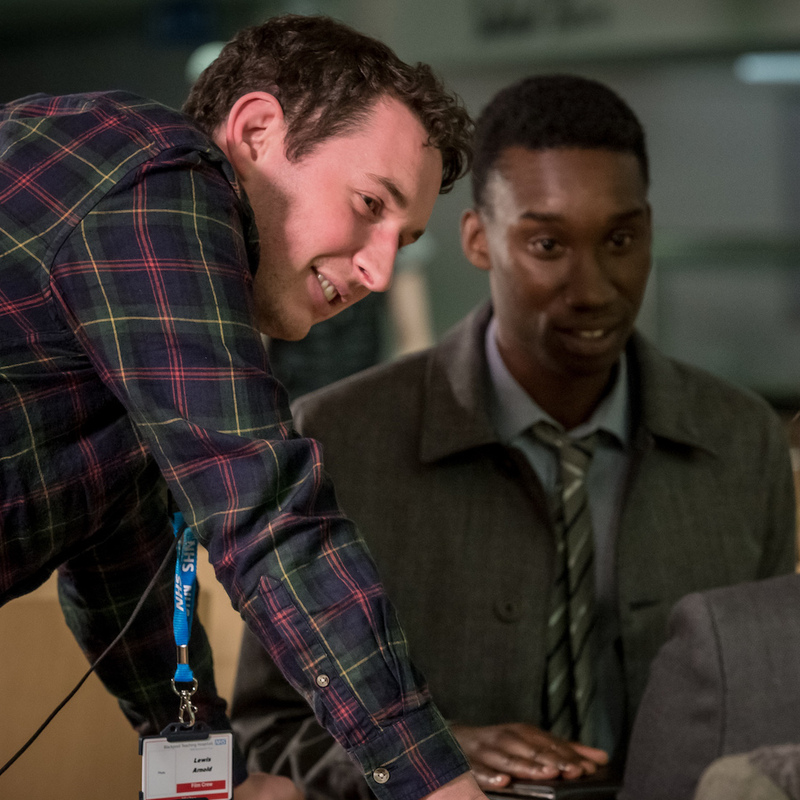 The director of The Five talks about what it takes to direct ten episodes of TV. 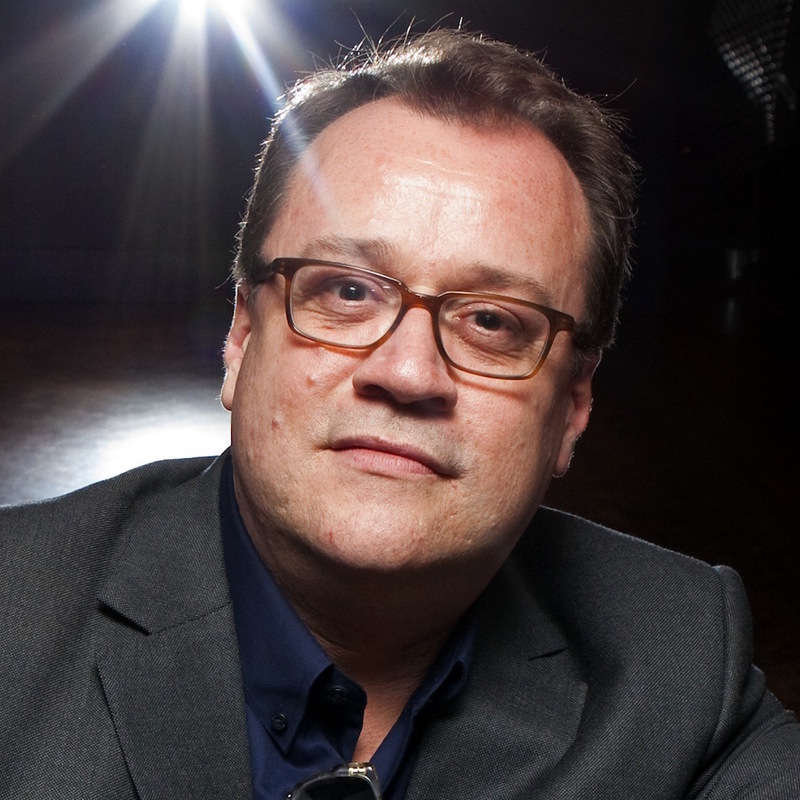 Russell T Davies wins Best Writer - Drama. 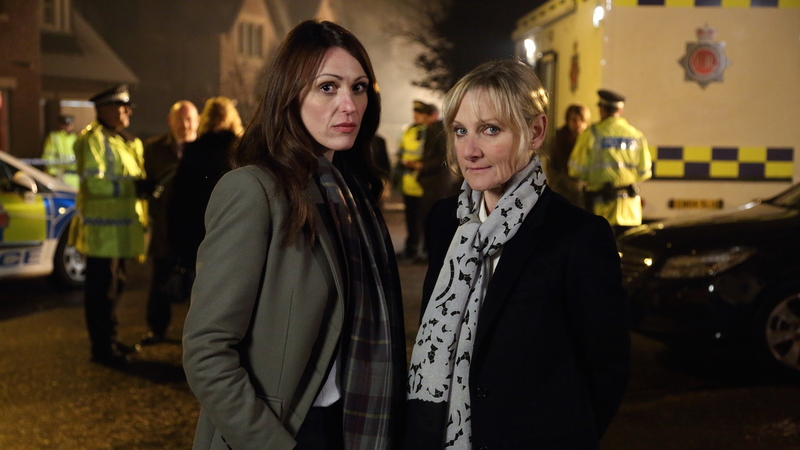 The Scott & Bailey writer talks about his process, the darknet and TV. 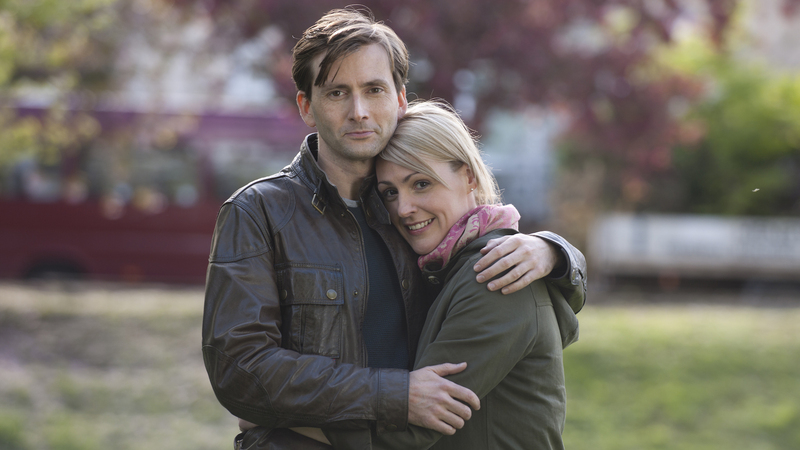 The fifth series begins on 13th April. 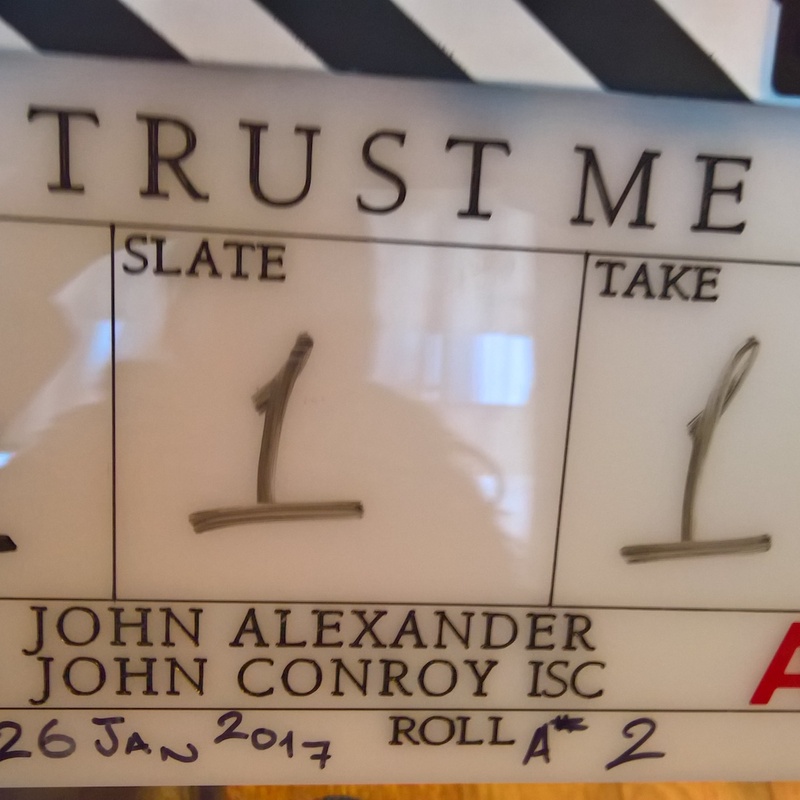 Filming on the new series has begun. 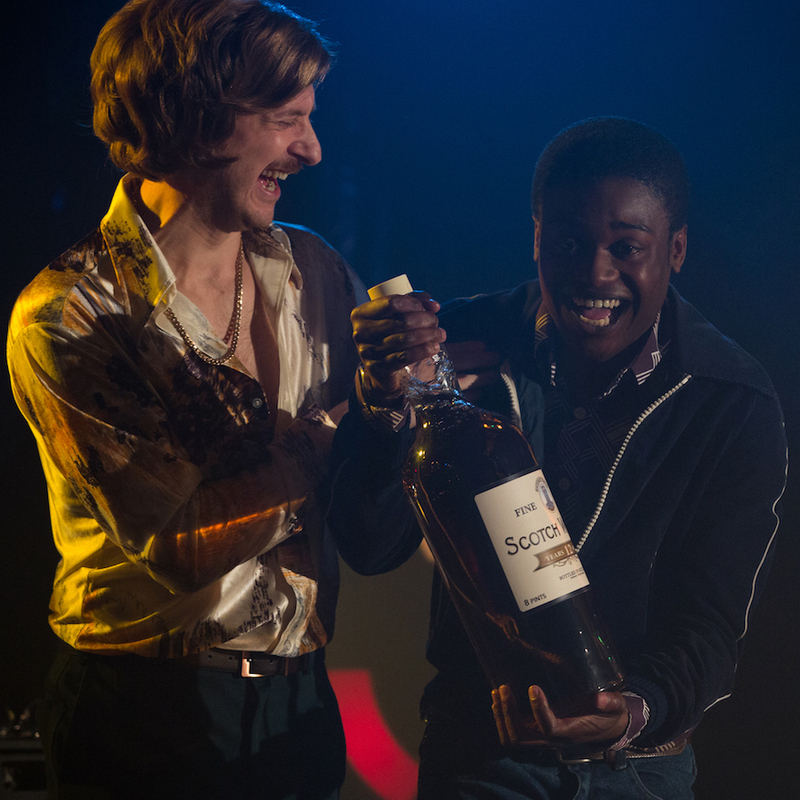 Cyril Nri recieves a nomination for Cucumber. 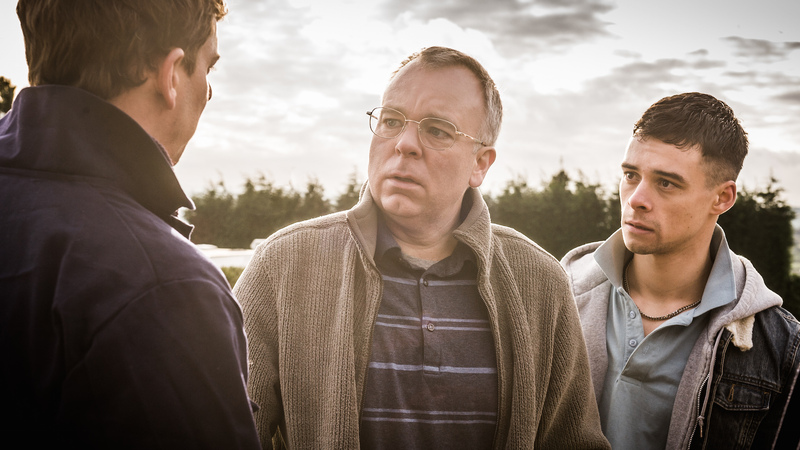 Russell T Davies receives a nomination for Cucumber. 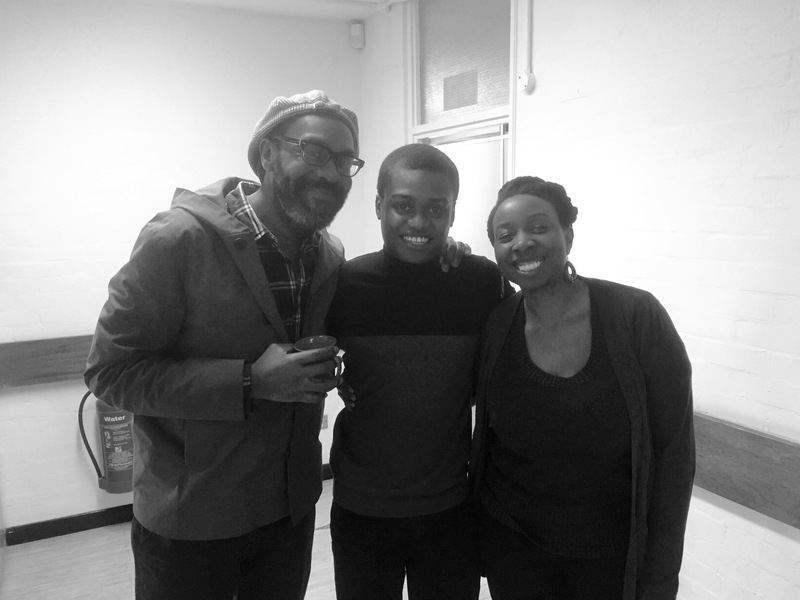 Kascion Franklin and Celia Noble win awards. 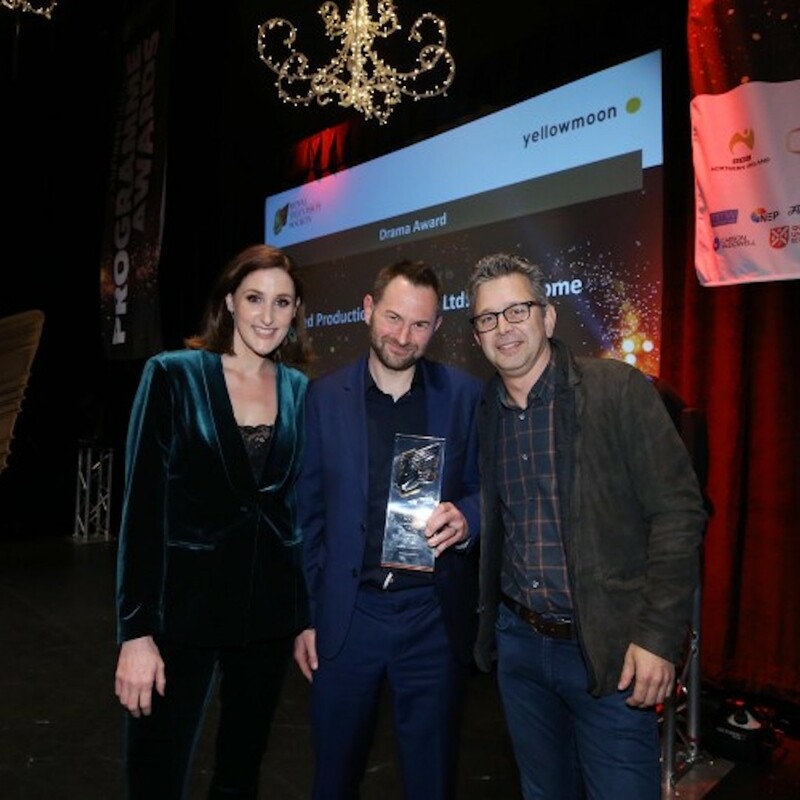 Russell T Davies wins the Innovation Award. We pick the Happy Valley scribe's brains. 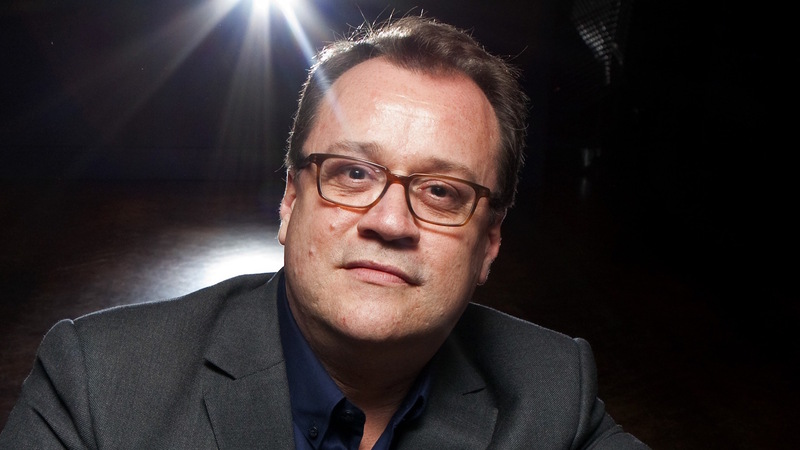 Cucumber writer Russell T Davies receives a nomination. 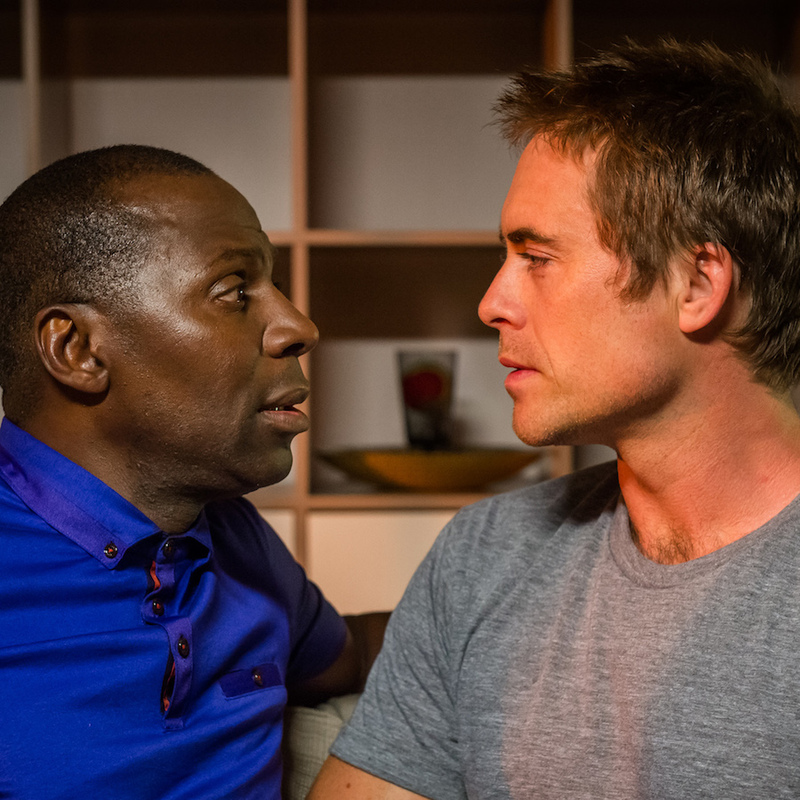 Cast members from Cucumber and Danny & The Human Zoo receive nominations. 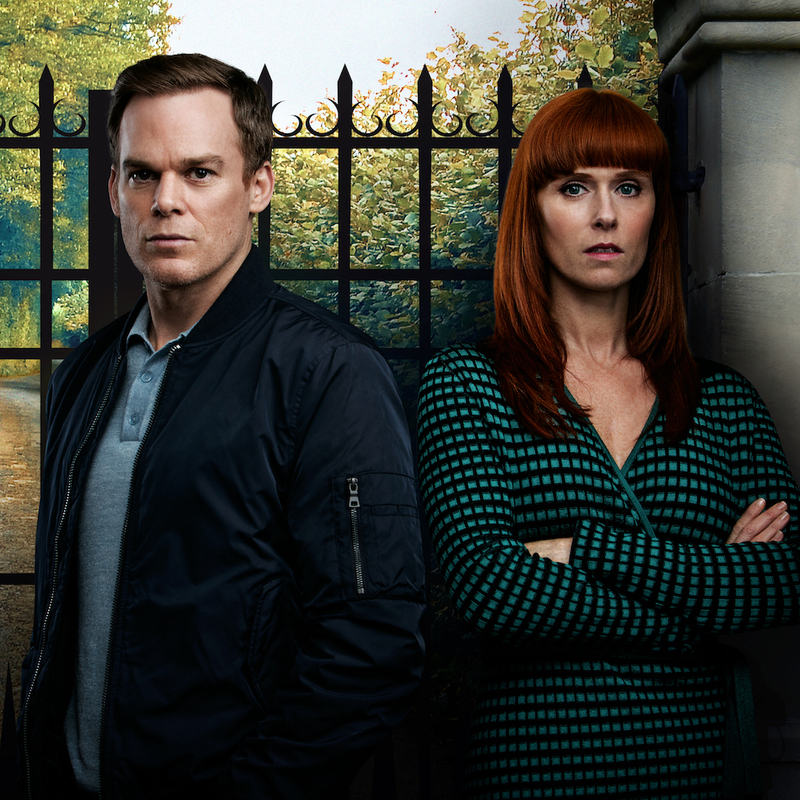 The Harlan Coben-created thriller begins on Friday 15 April. 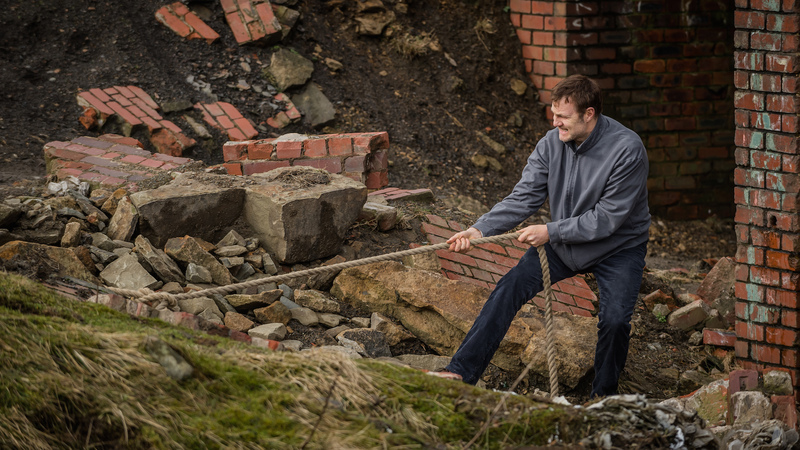 Funds to be donated to The Community Foundation for Calderdale. 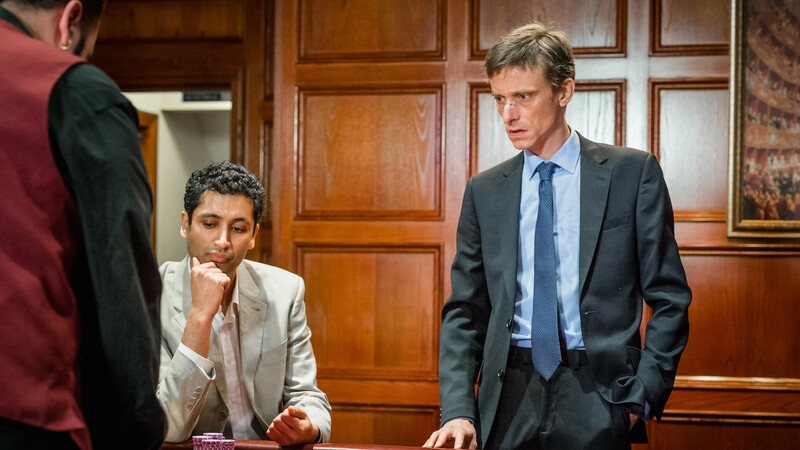 Ordinary Lies is short listed. 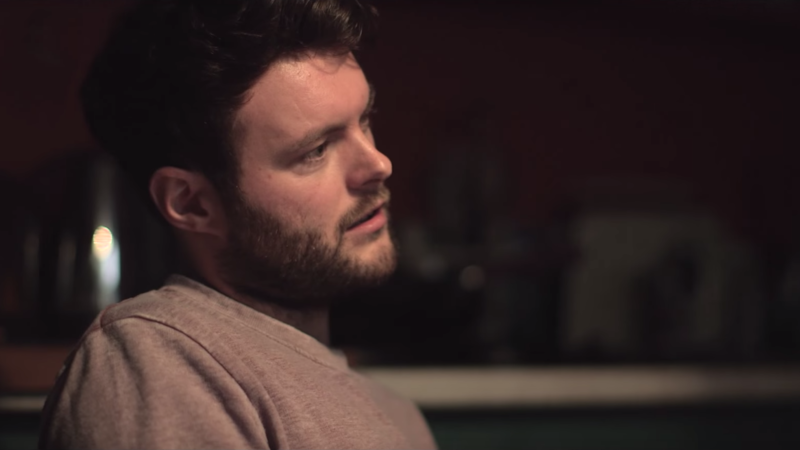 Danny & The Human Zoo shortlisted. 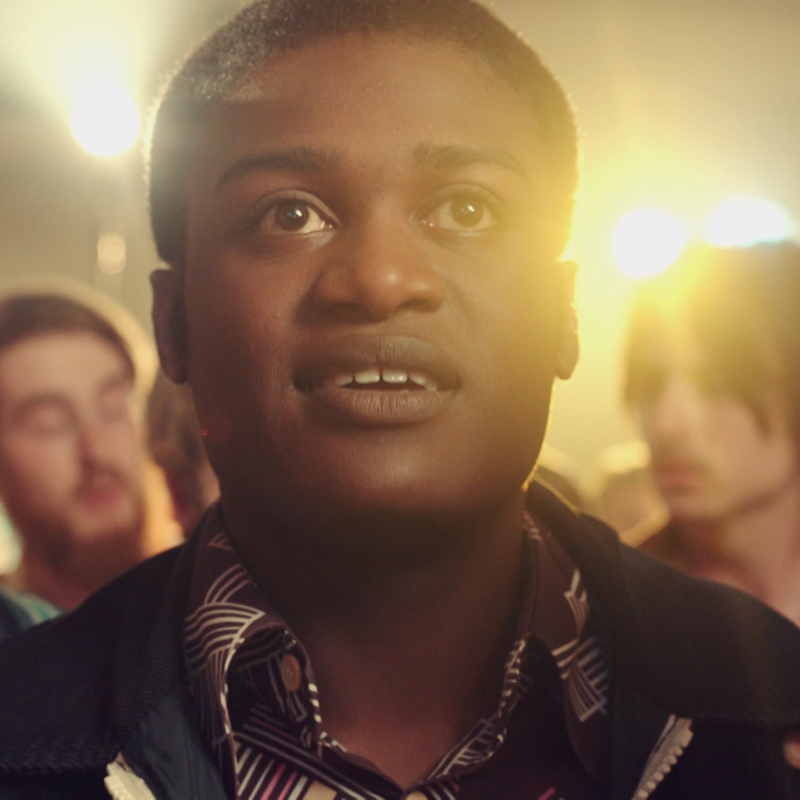 The Banana star wins Best Male Drama Performance. 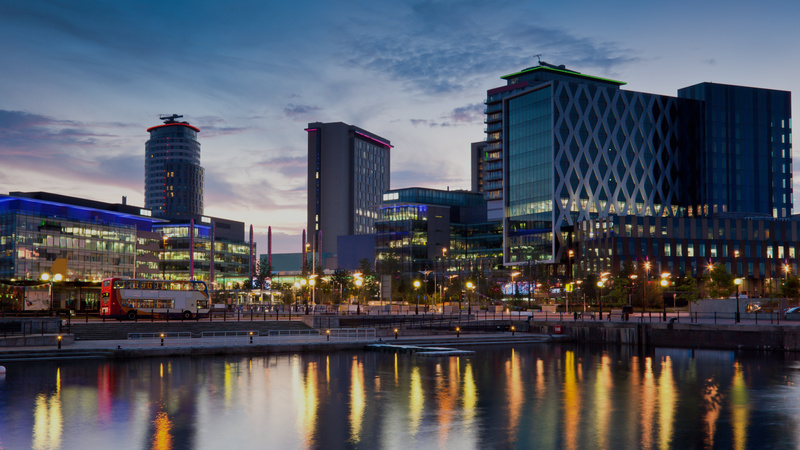 Long list voting is now open! 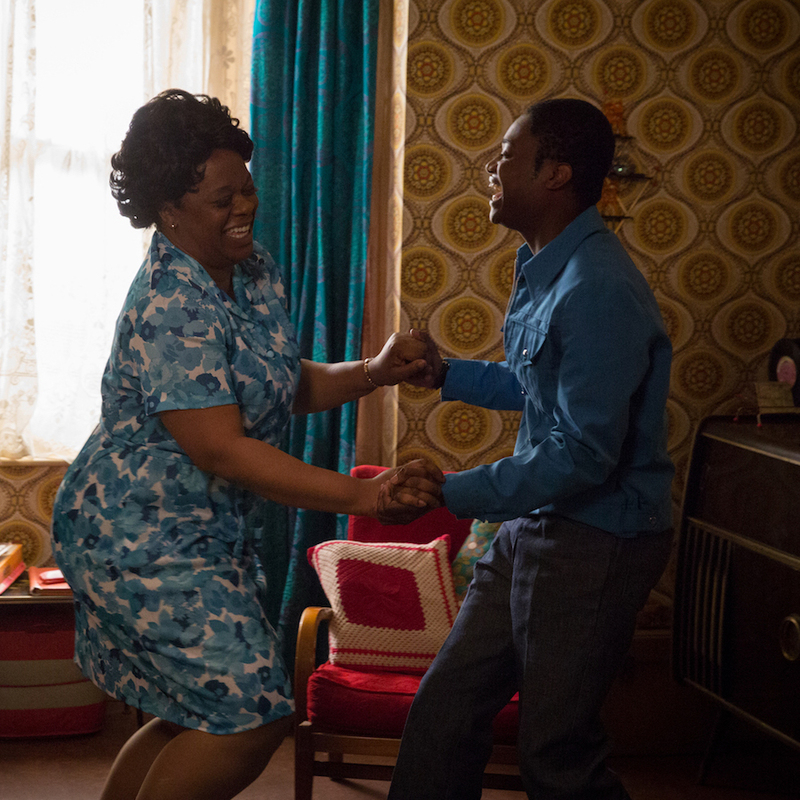 Ordinary Lies, Cucumber, Banana and The Driver receive nominations. The two Red writers discuss their craft. 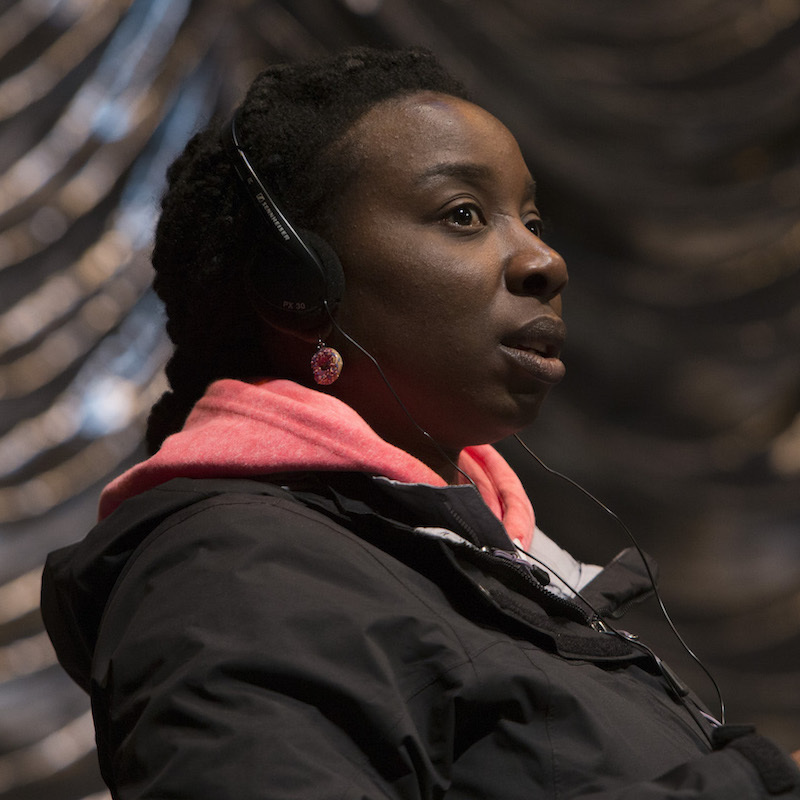 The director of Danny & The Human Zoo chats to us. 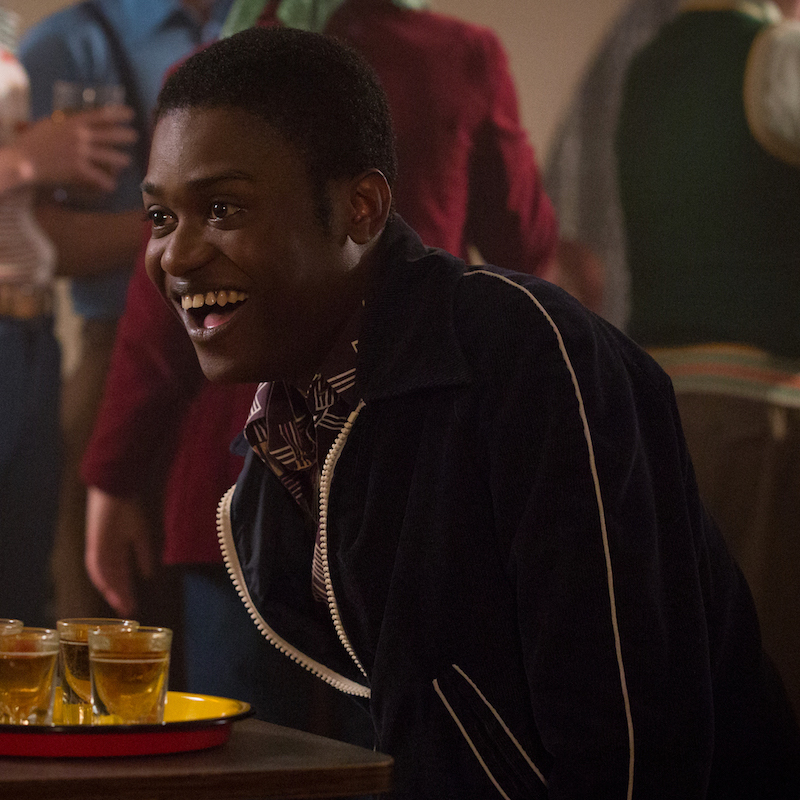 We talk to the star of Danny & The Human Zoo. 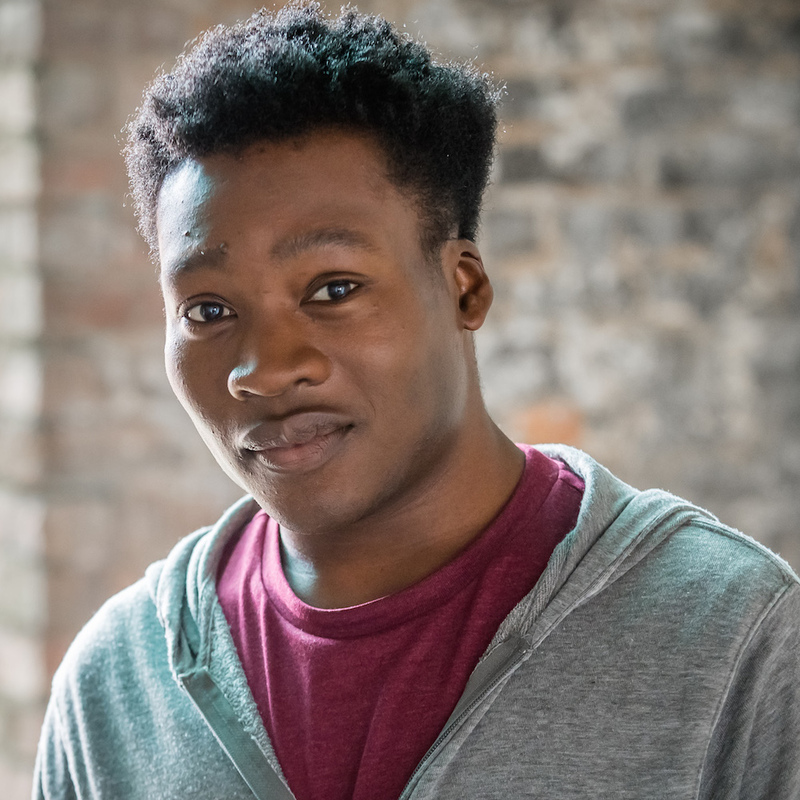 Lenny discusses writing and acting in Danny & The Human Zoo. 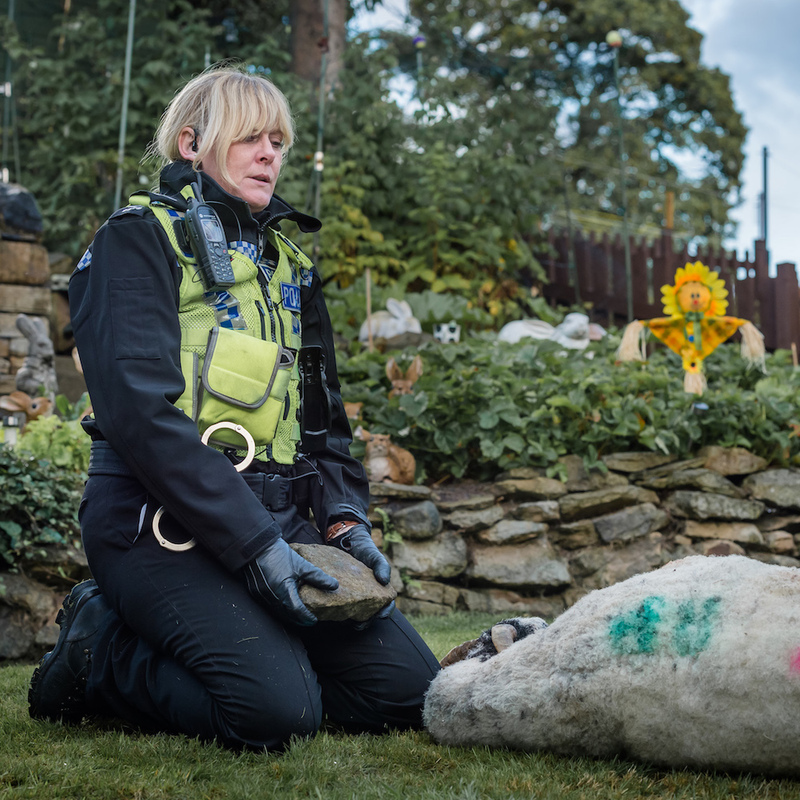 Red wins Best Production Company and Best New Programme for Happy Valley. 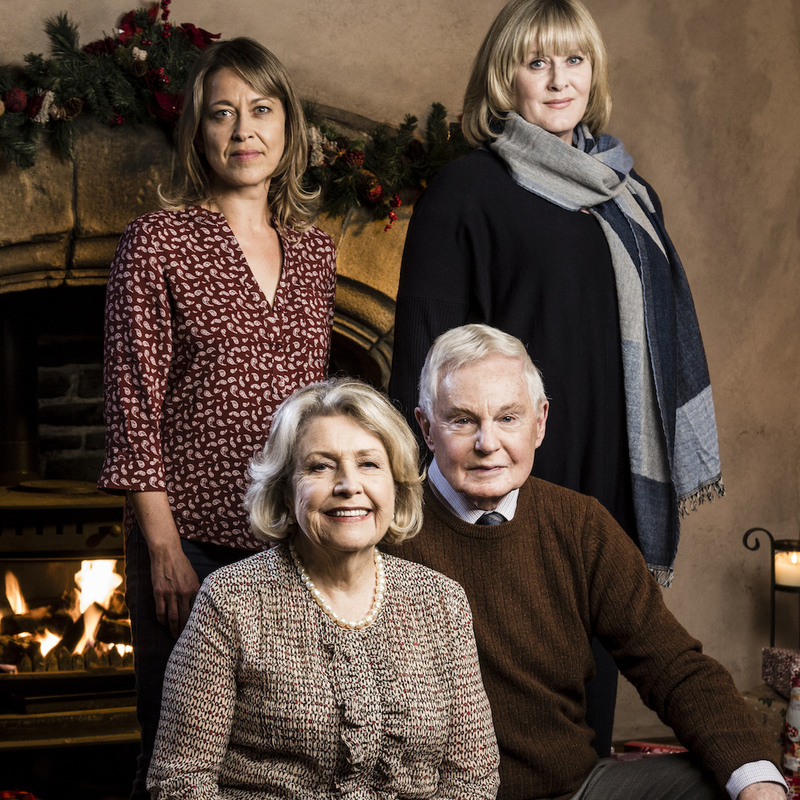 Stellar cast announced for the second series. 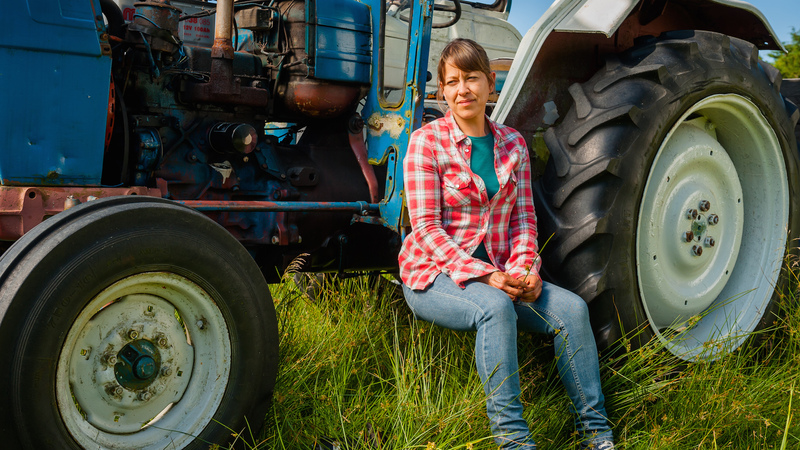 ITV commissions a three-part special series. 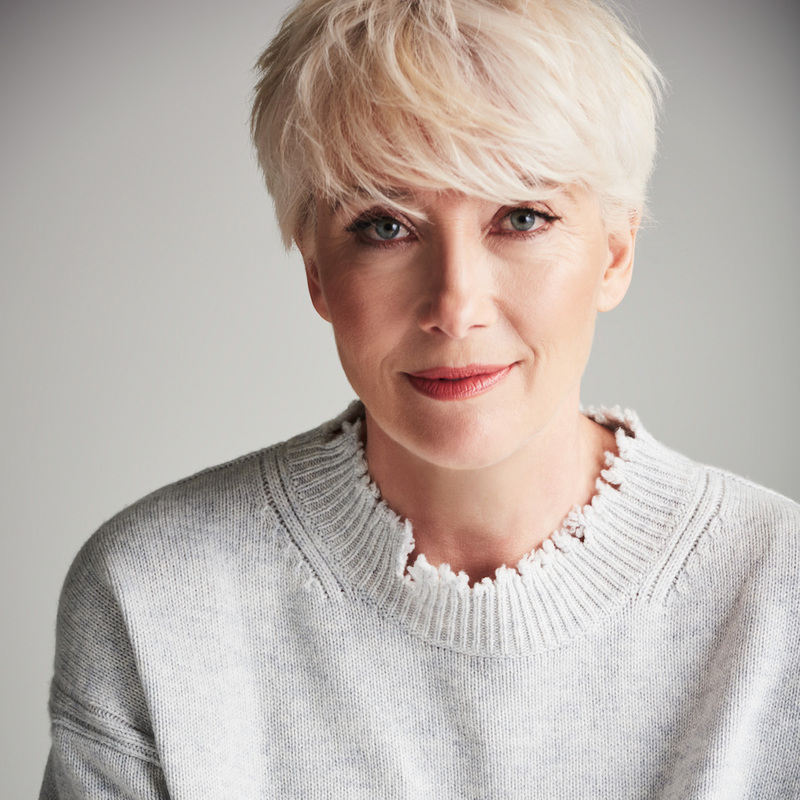 Cast announced for the Harlan Coben created thriller series. 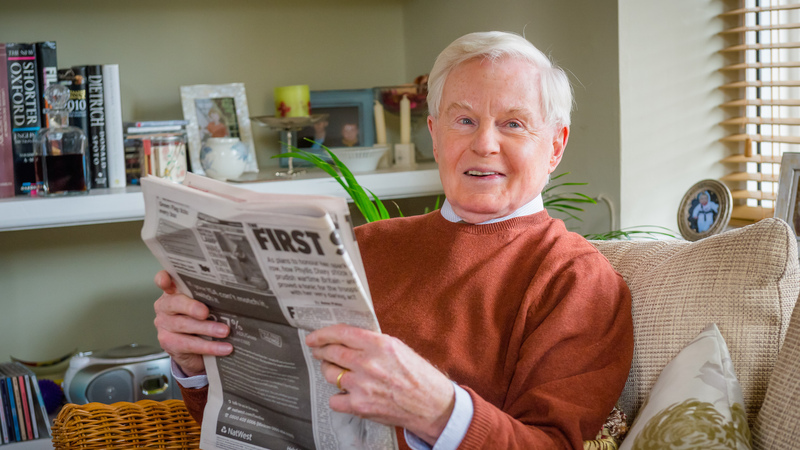 Ordinary Lies and Last Tango in Halifax have been nominated. 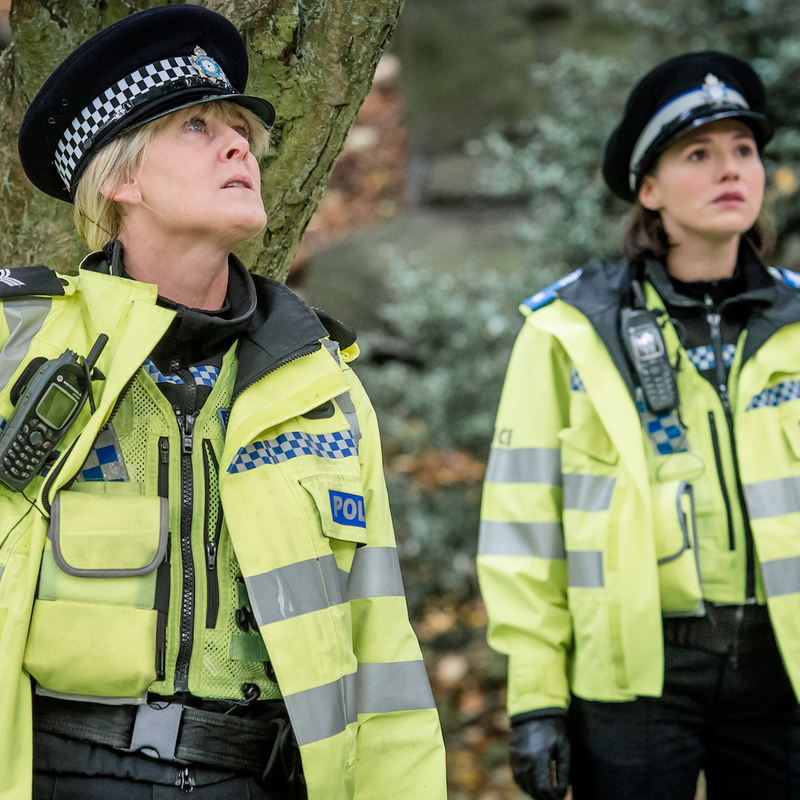 Happy Valley wins four awards. 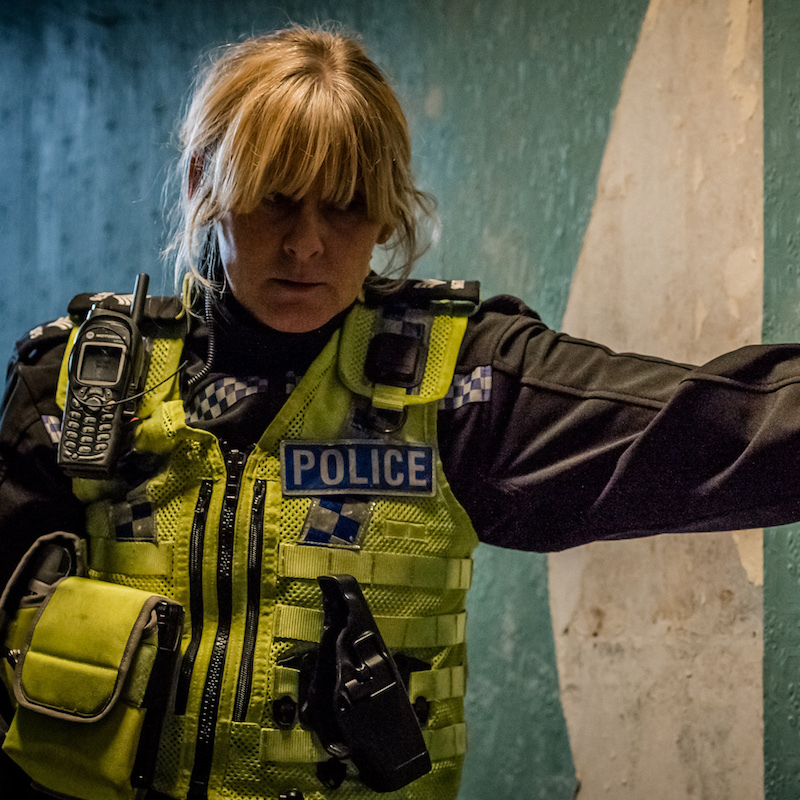 Happy Valley wins two awards in Monte Carlo. 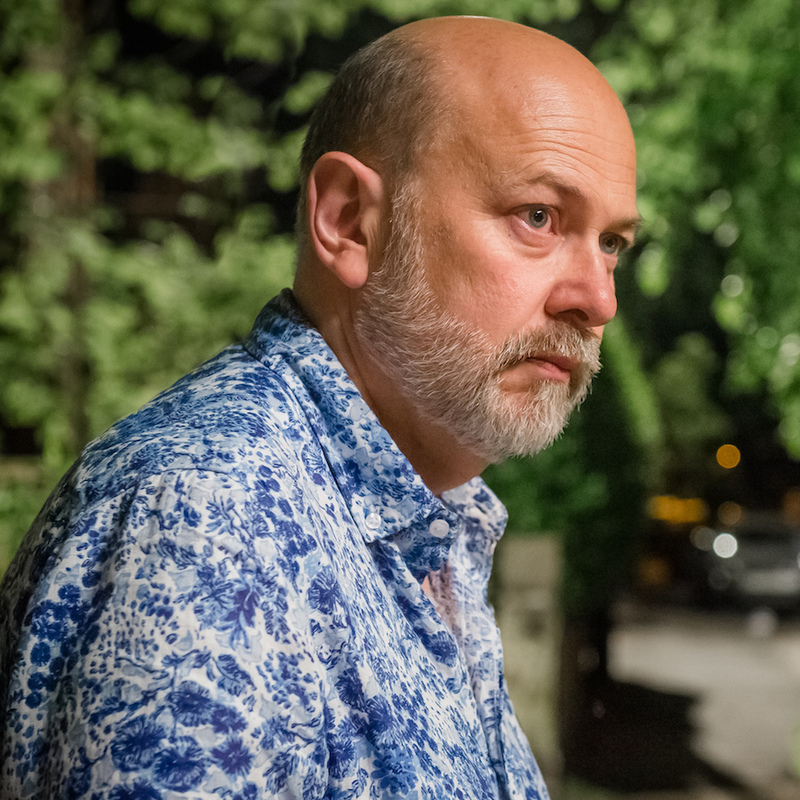 Playing his father has been "hugely cathartic". 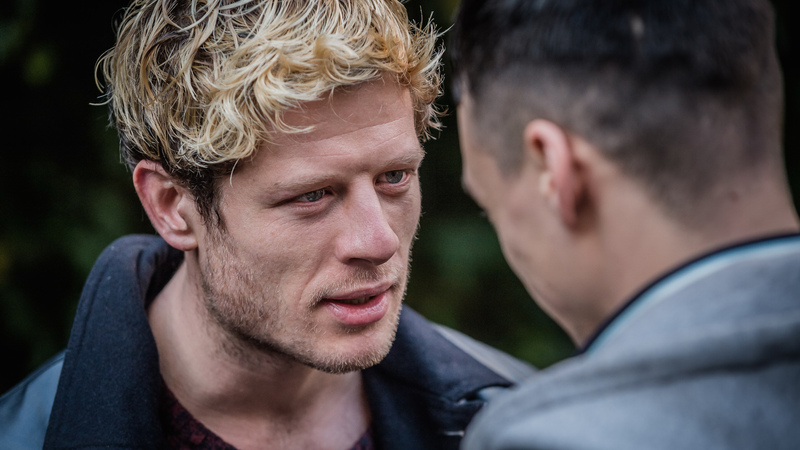 Tofu, Happy Valley and Red Production Company are nominated. 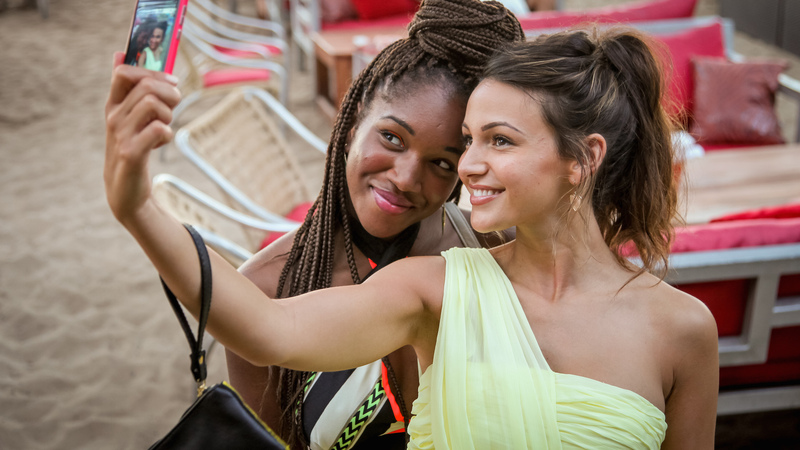 Nomination polls are open for the TV Choice Awards 2015. 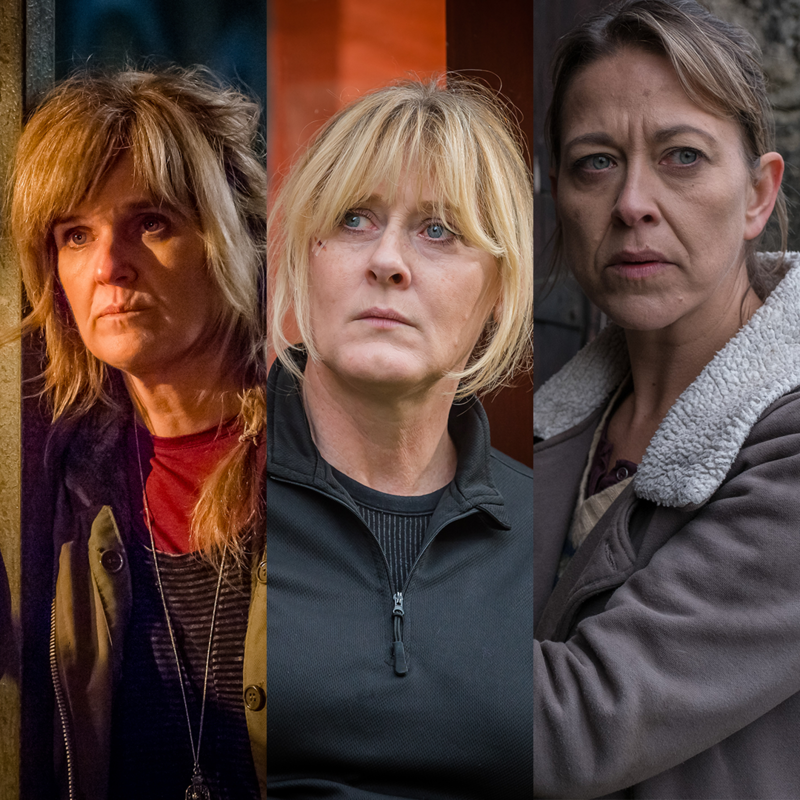 Happy Valley receives four nominations. 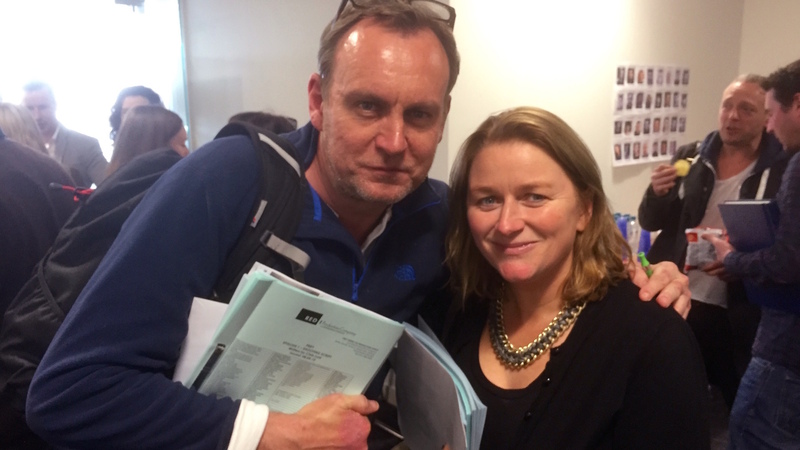 Second series to star Philip Glenister and Rosie Cavaliero. Cucumber, Banana and Tofu nominated. 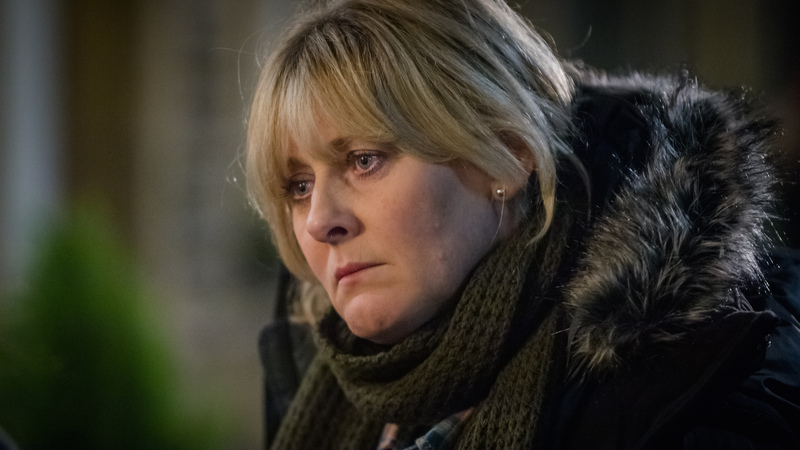 Happy Valley wins Best Drama Series. 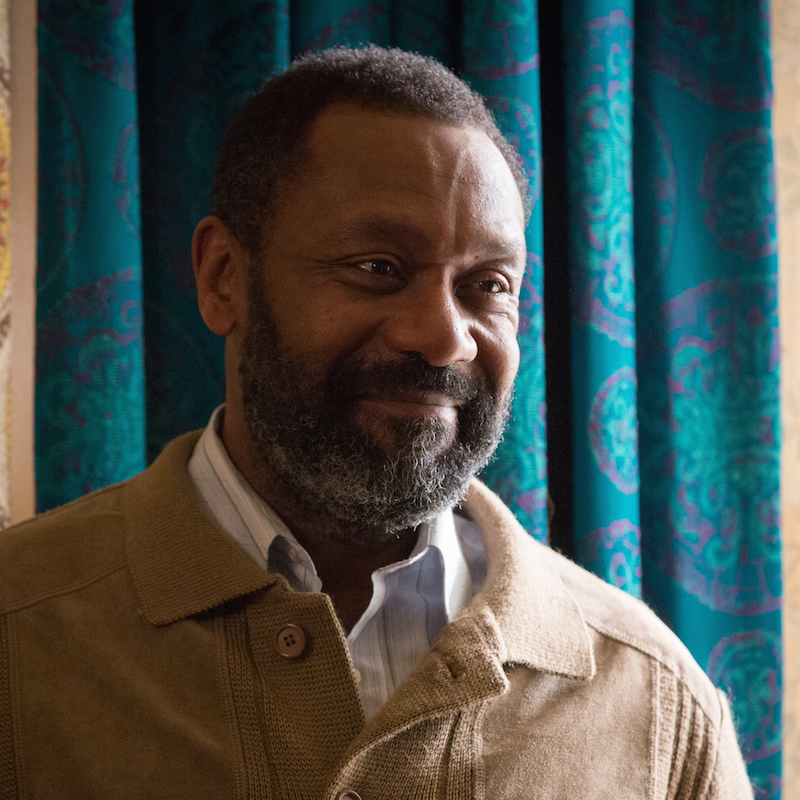 The cast for Lenny Henry's semi-autobiograhical drama has been announced. 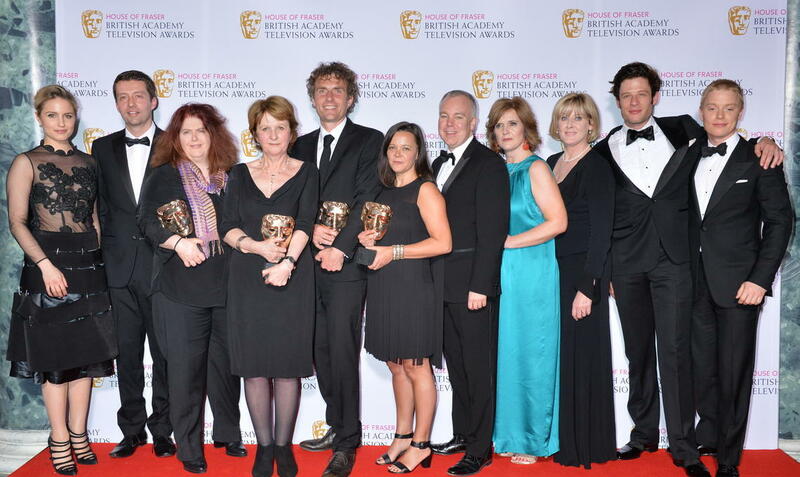 Sally Wainwright wins Best Writer - Drama. 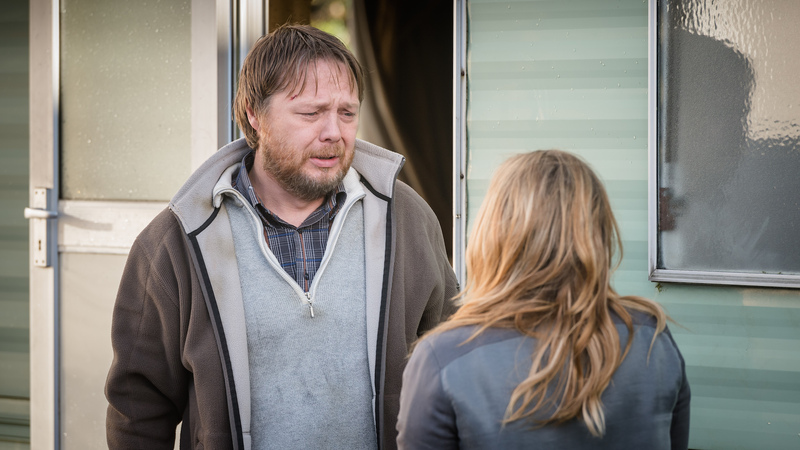 I wanted to make Beth's decision "really, really hard"
"Dave's head was not a nice place to spend a month!" 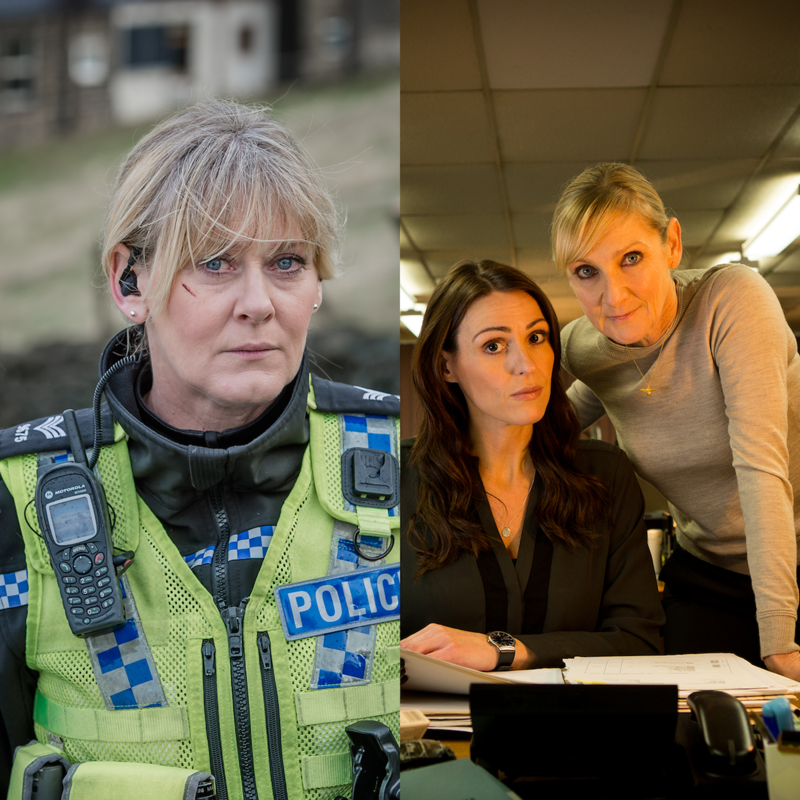 Happy Valley and Prey receive nominations for the 2015 BAFTA Television Awards. 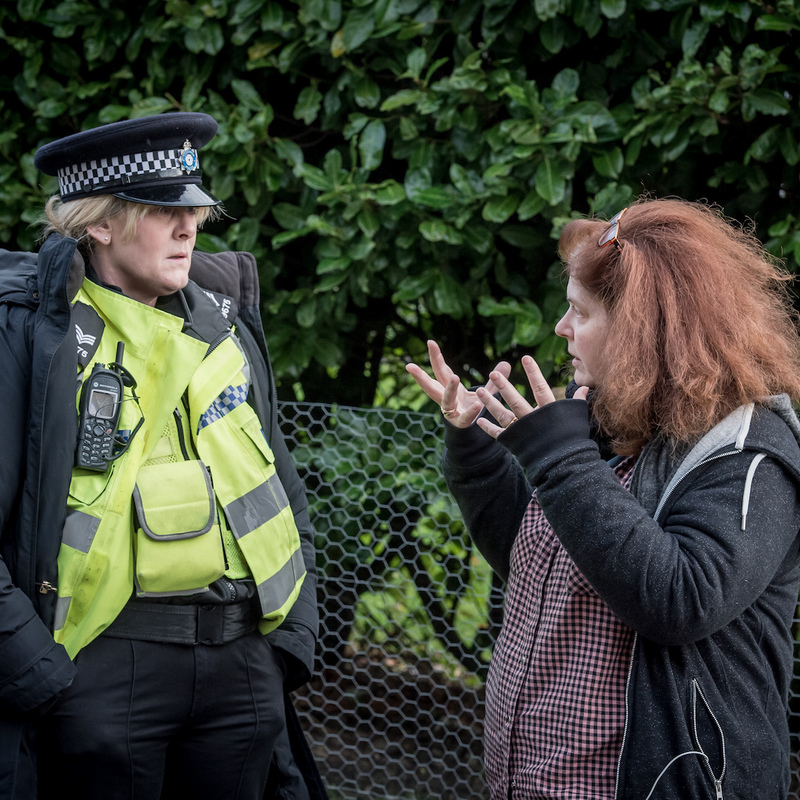 Sally Wainwright, Chris Lunt & Euros Lyn have received BAFTA Craft nominations. 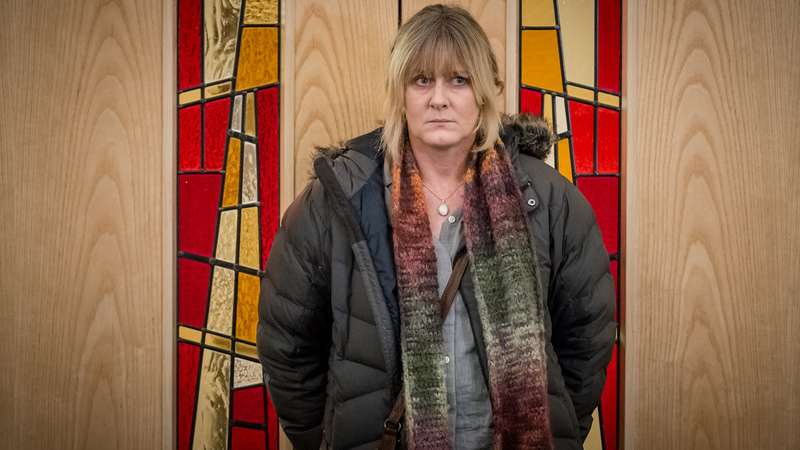 Sarah Lancashire wins Best Actor - Female at the RTS Programme Awards. 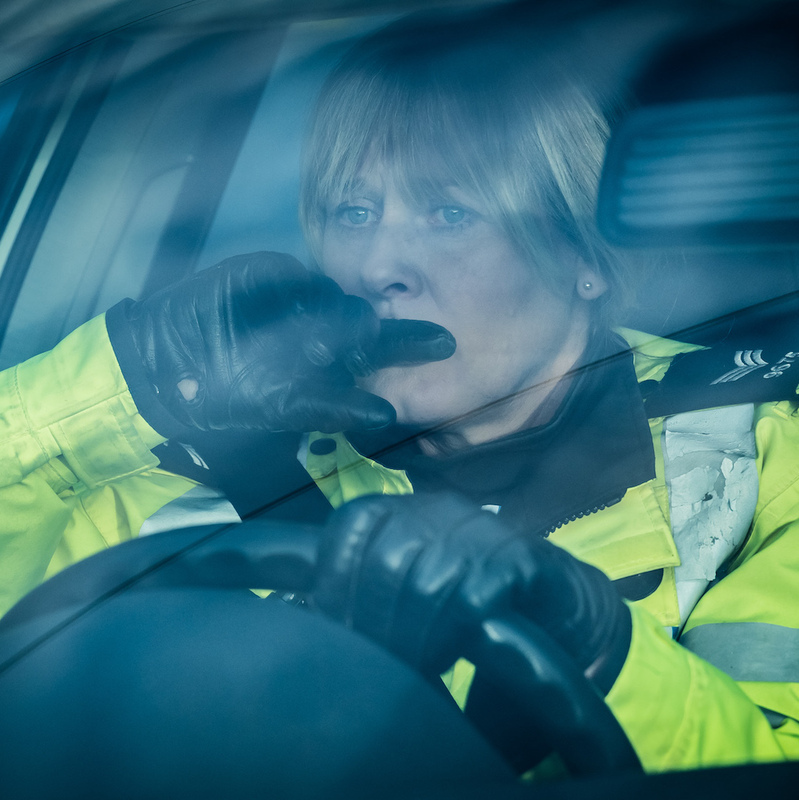 Nominations for Happy Valley, Prey and The Driver. 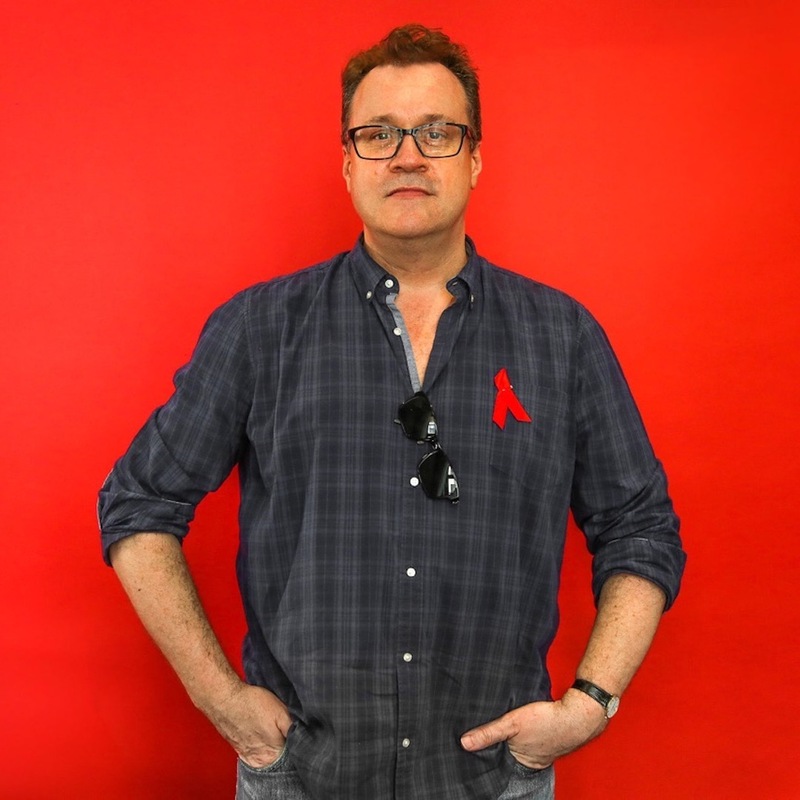 Russell T Davies introduces Cucumber, Banana and Tofu. 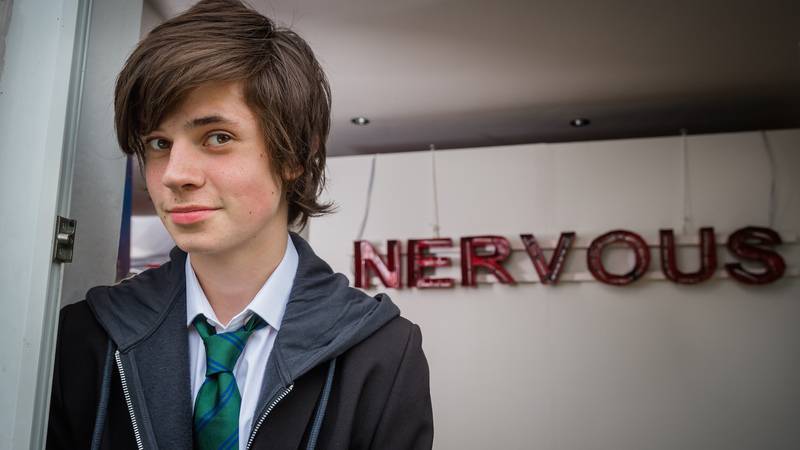 Cel Spellman takes you on set to meet the cast of Cucumber. 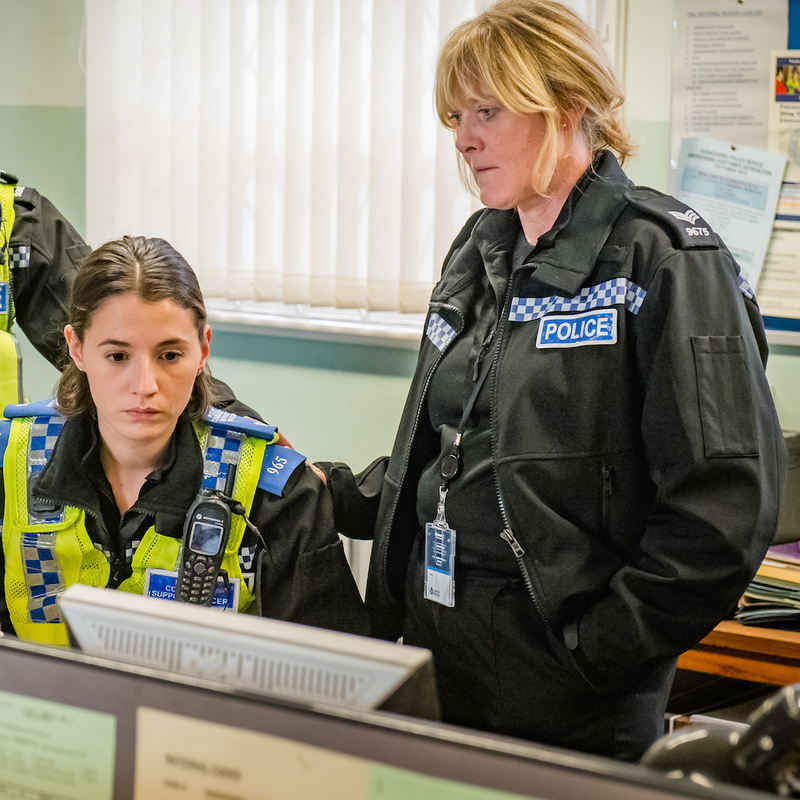 Happy Valley has won the Broadcast award for Best Drama Series. 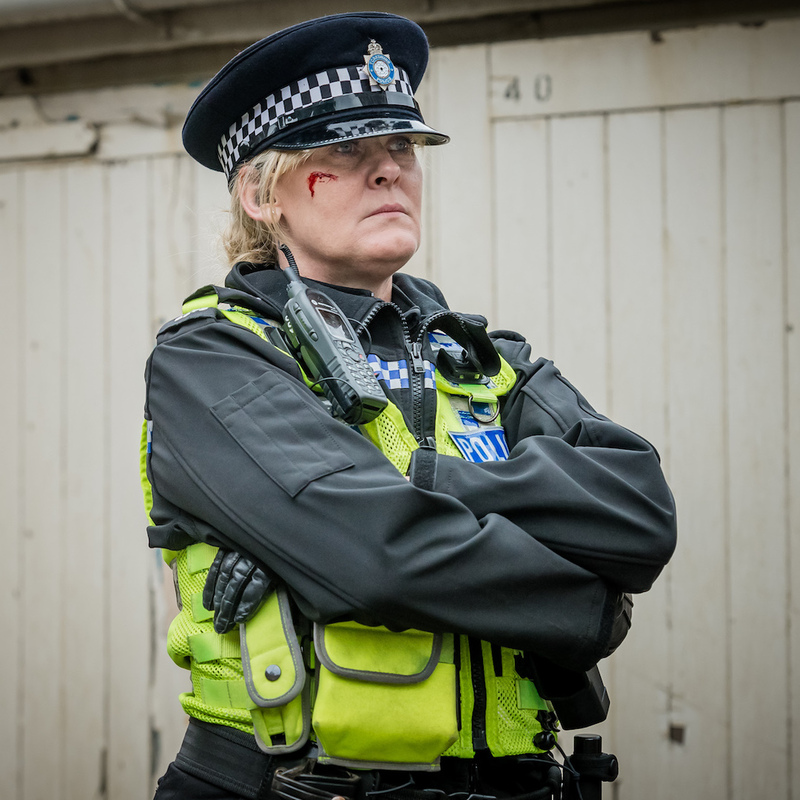 The Sally Wainwright drama will return for another series. 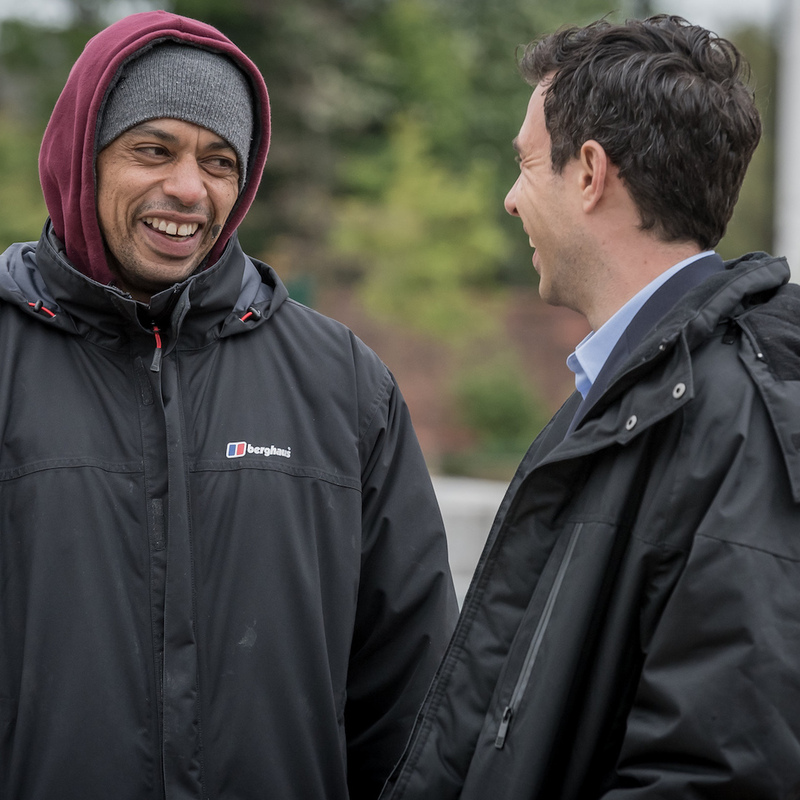 Continued awards success for Happy Valley. 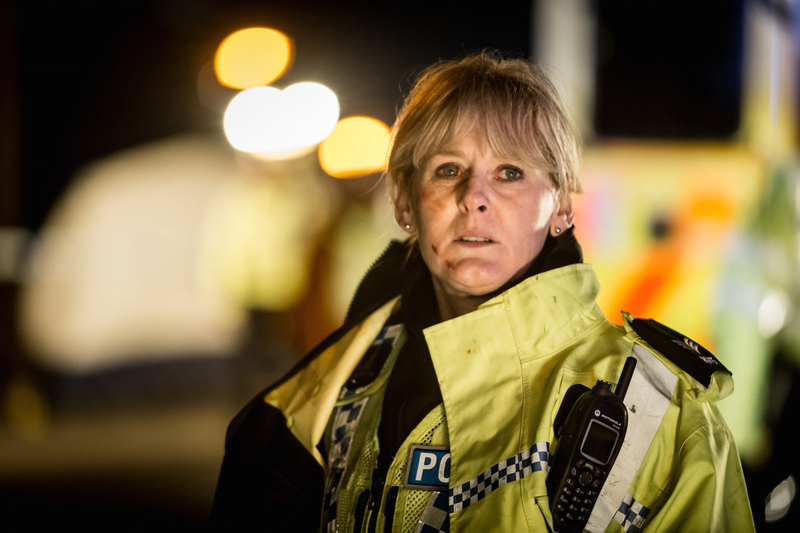 Happy Valley and RED Production Company secure nominations. 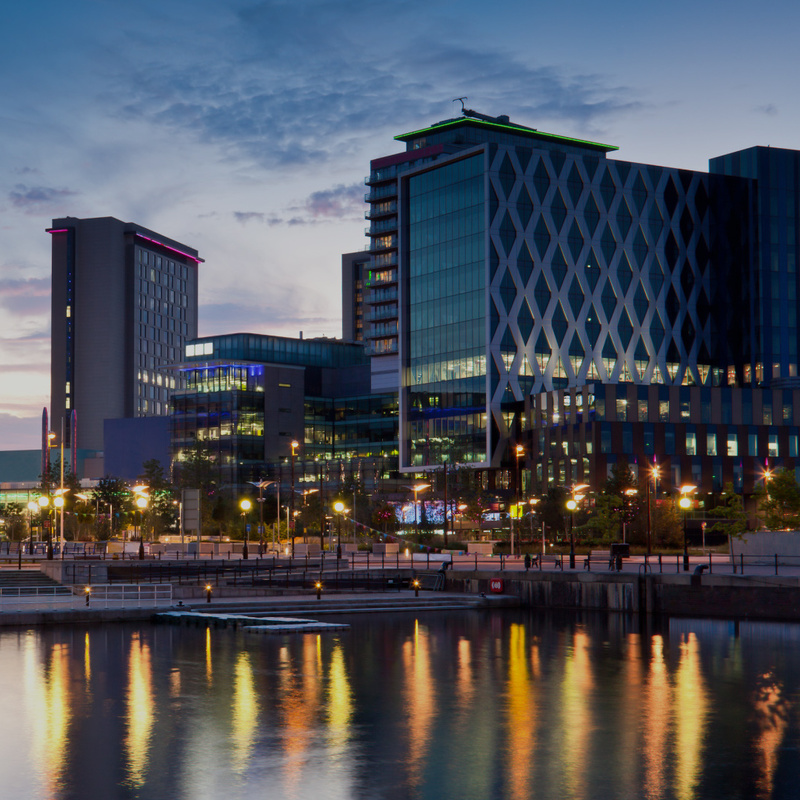 RED joins a new scheme to find diverse TV talent in the North of England. RED wins the Judges Award at the RTS North West Awards. 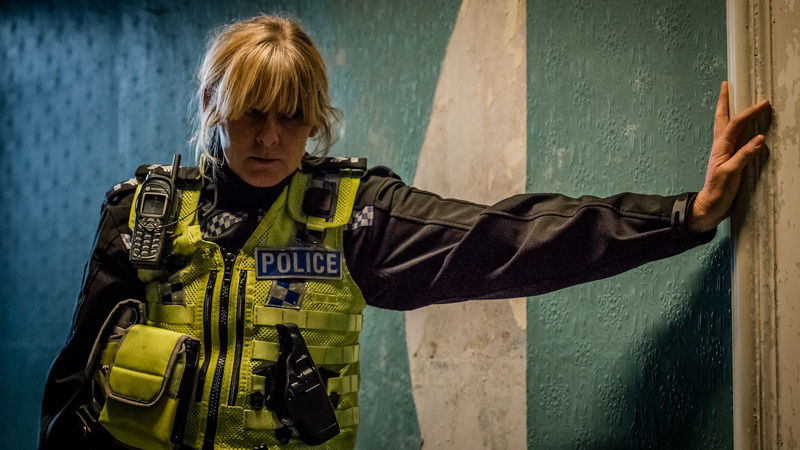 Happy Valley wins Crime Thriller Awards and British Screenwriters' Awards. 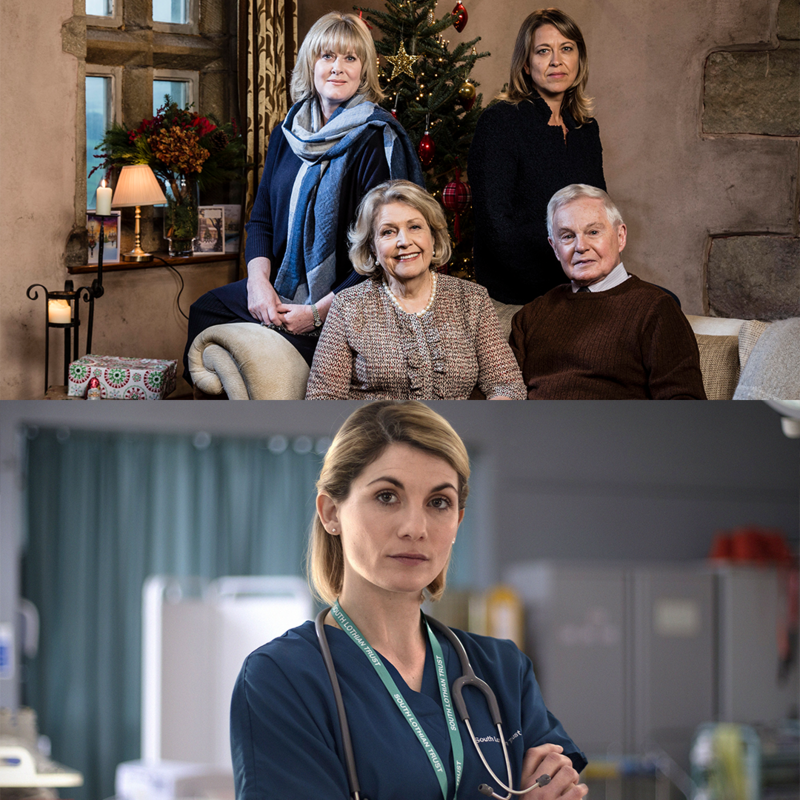 Voting is now open for the National Television Awards. 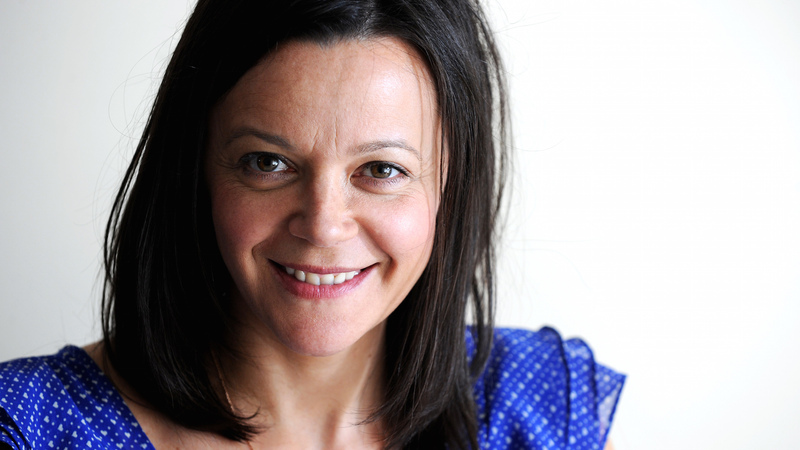 THR has named Nicola Shindler as one of the most powerful women in TV. 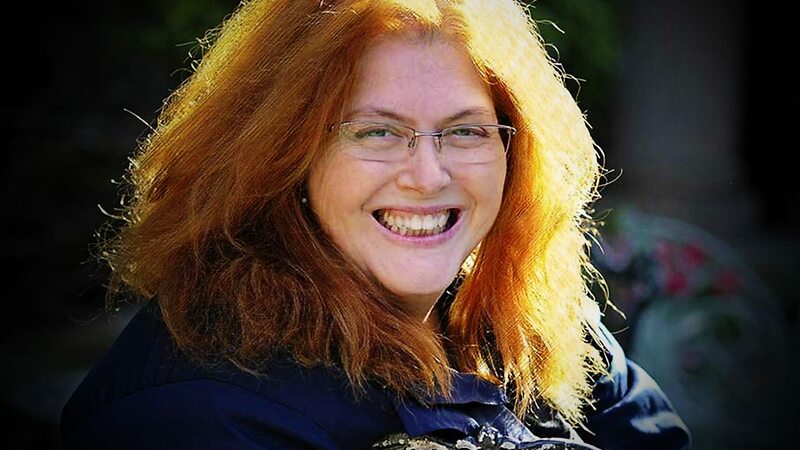 Happy Valley writer Sally Wainwright has appeared on Desert Island Discs. 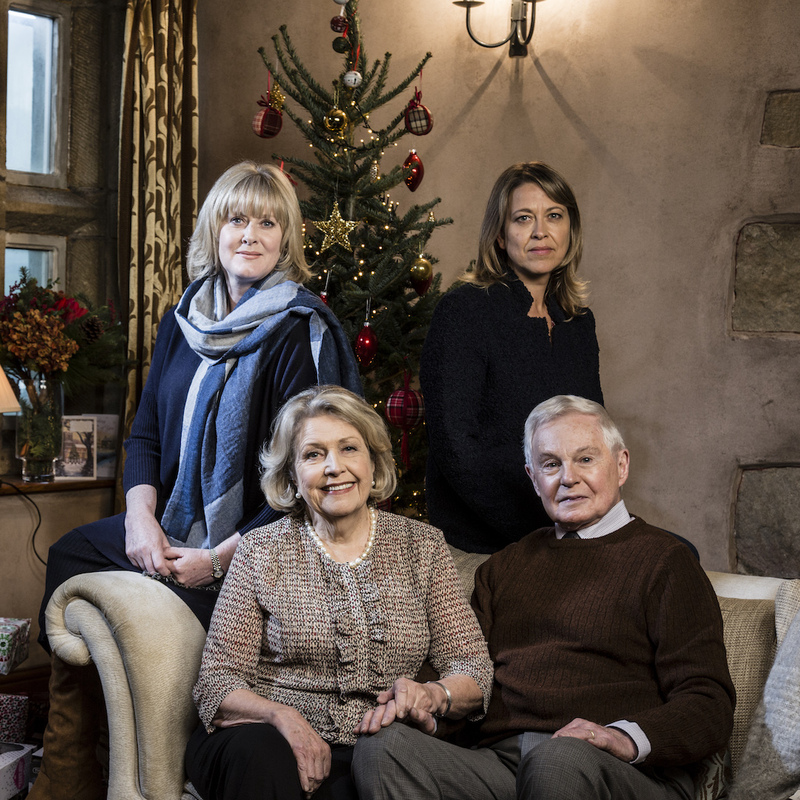 13 nominations for Prey, Happy Valley and Last Tango In Halifax. 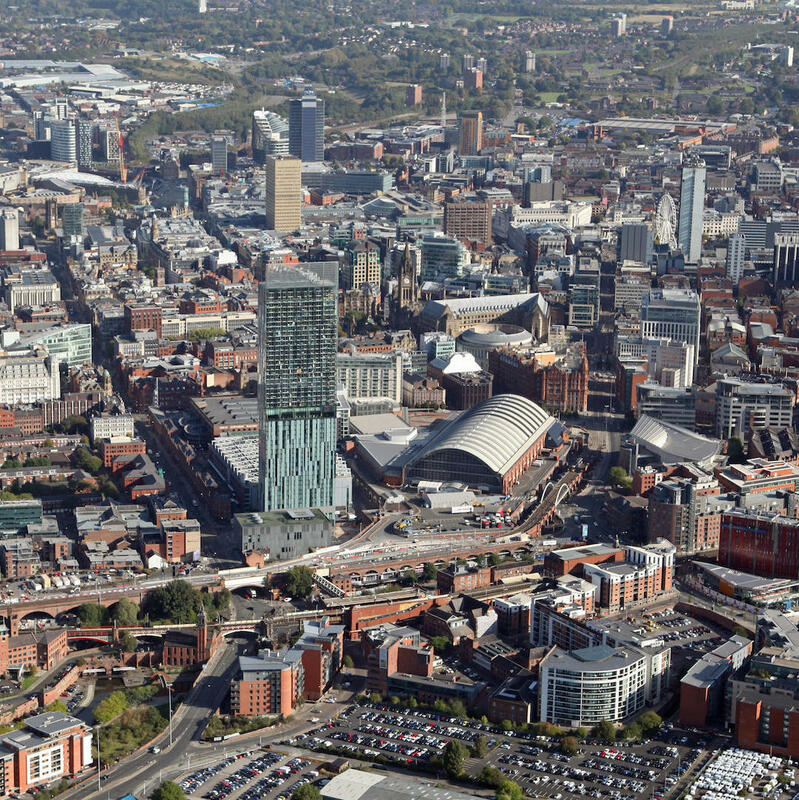 New drama by Danny Brocklehurst in production now. 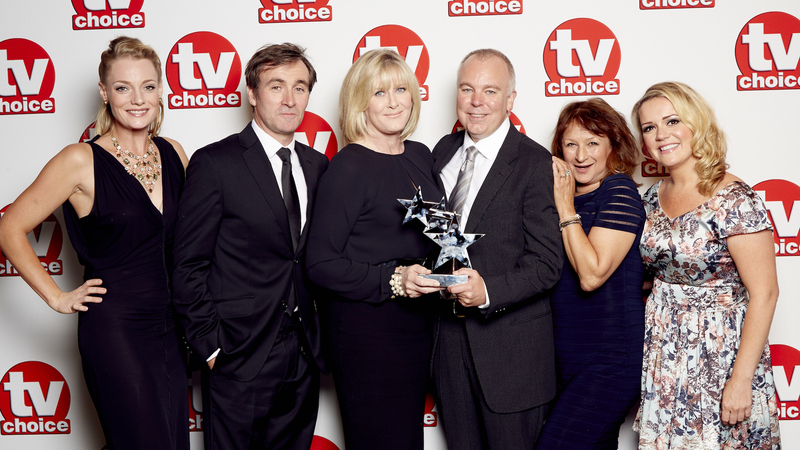 Happy Valley has received two TVChoice awards. 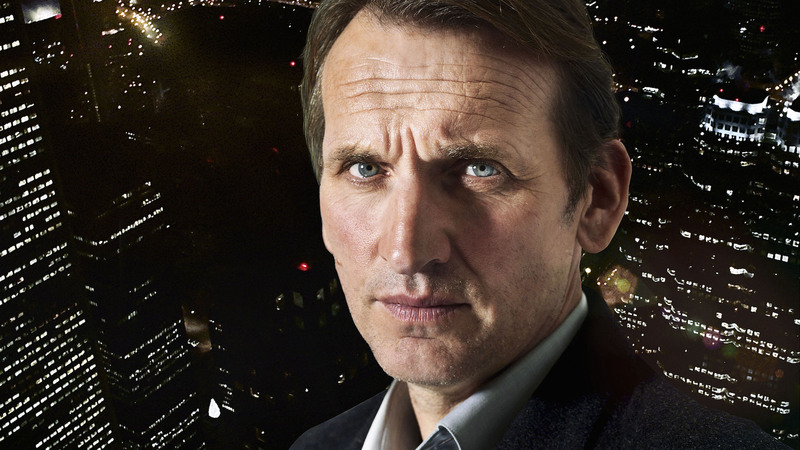 A second series of the hit drama has been commissioned. 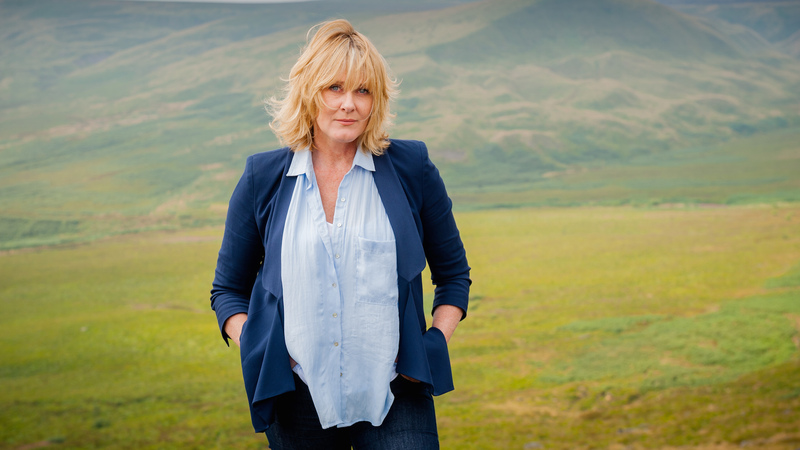 Happy Valley and Sarah Lancashire have been nominated for 2014 TVChoice Awards. 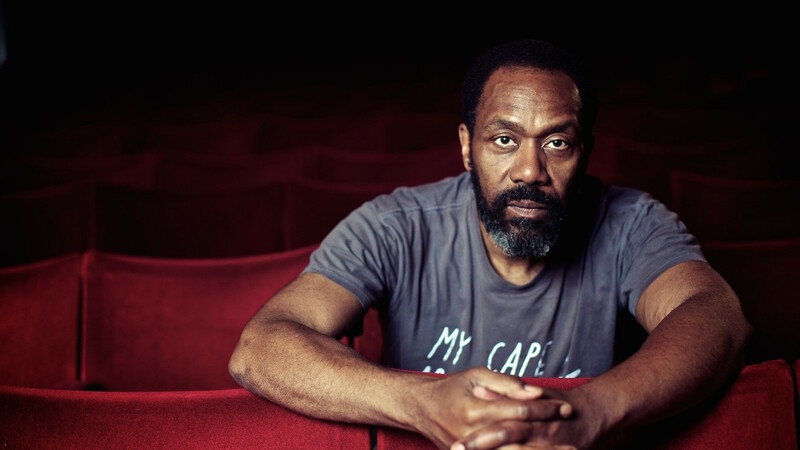 Casting is underway for the titular role in Lenny Henry's drama. 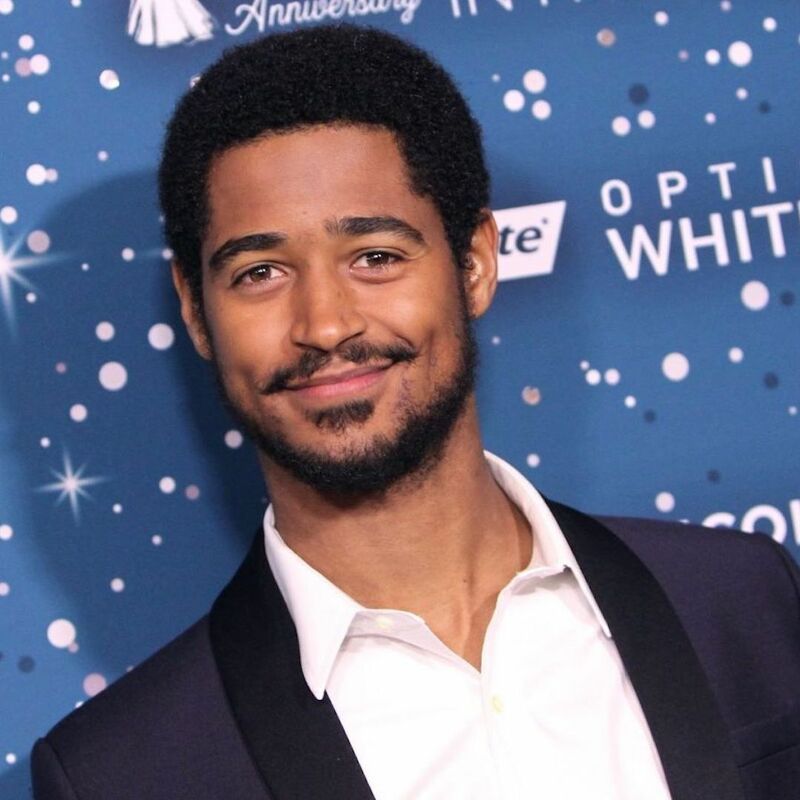 "I find women more interesting. 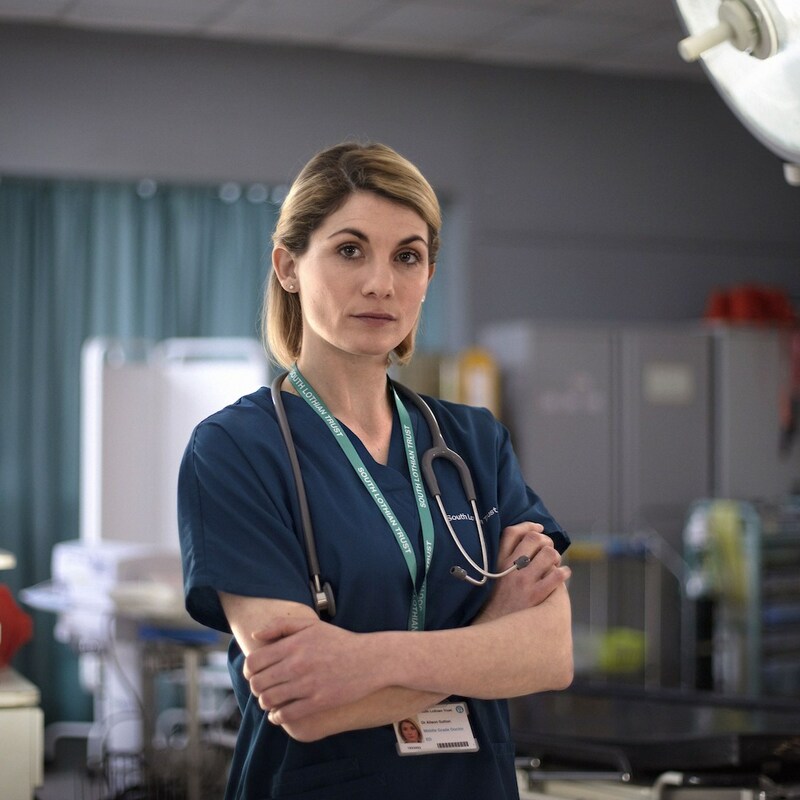 They're more heroic." 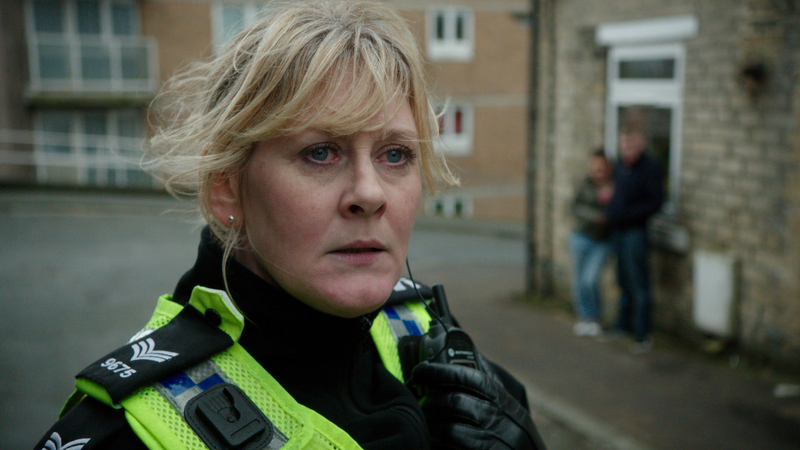 Sarah Lancashire has won a BAFTA for her work in Last Tango in Halifax. 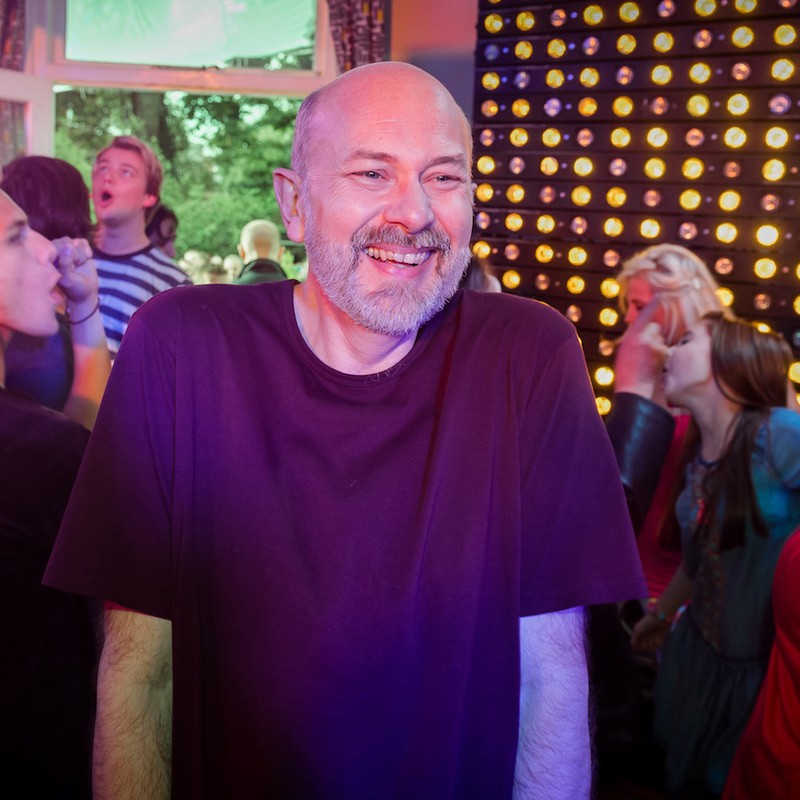 The first episode of Queer as Folk aired on Channel 4 15 years ago today. 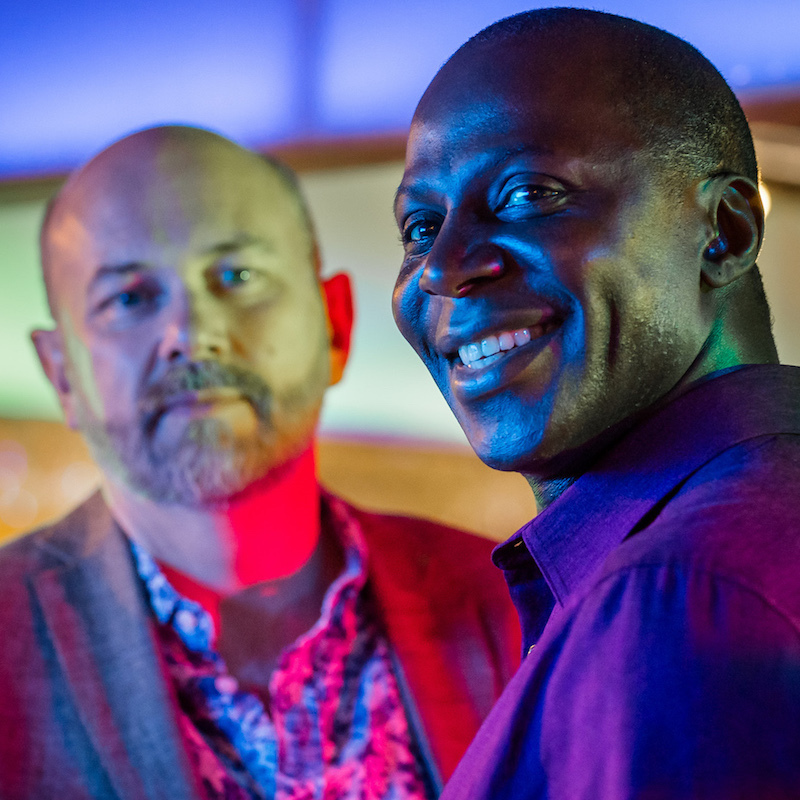 Series 4 gets green lit! 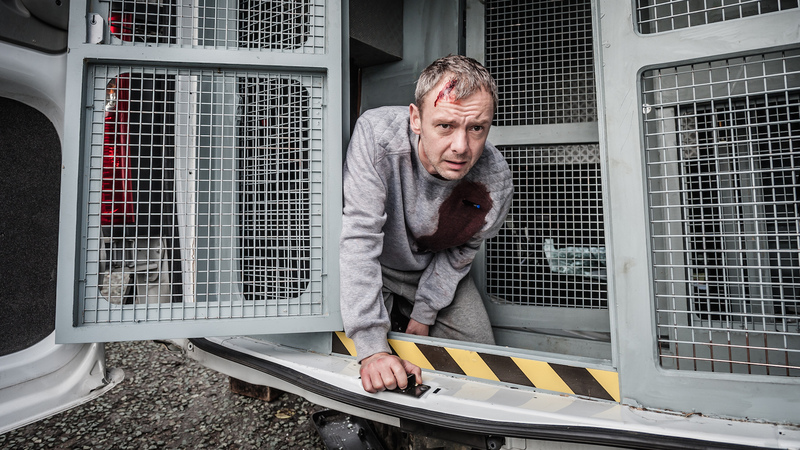 John Simm plays a man on the run, accused of murdering his wife and children. 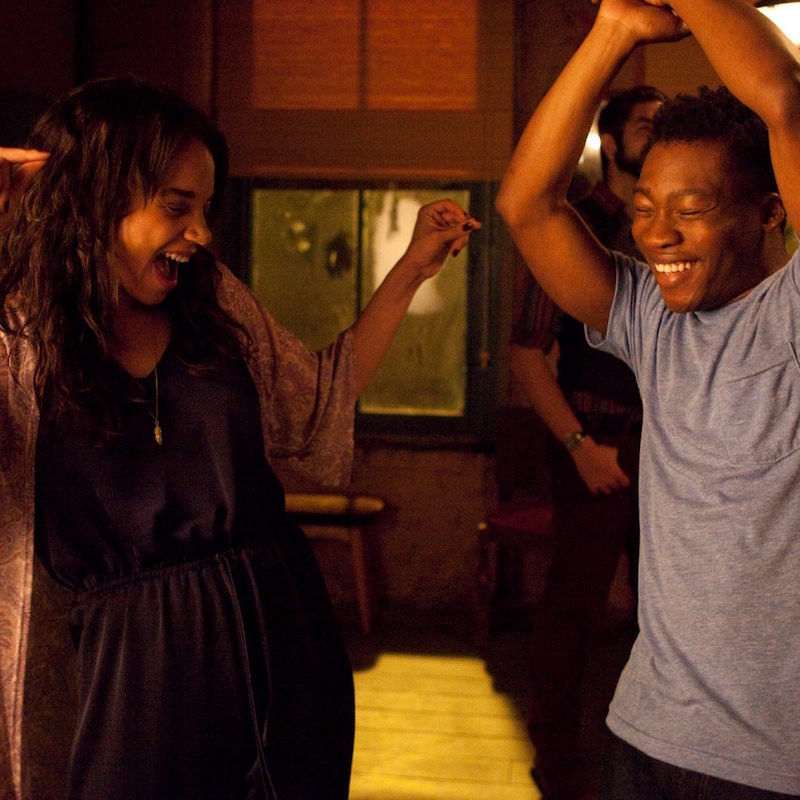 Hit & Miss receives a nomination. 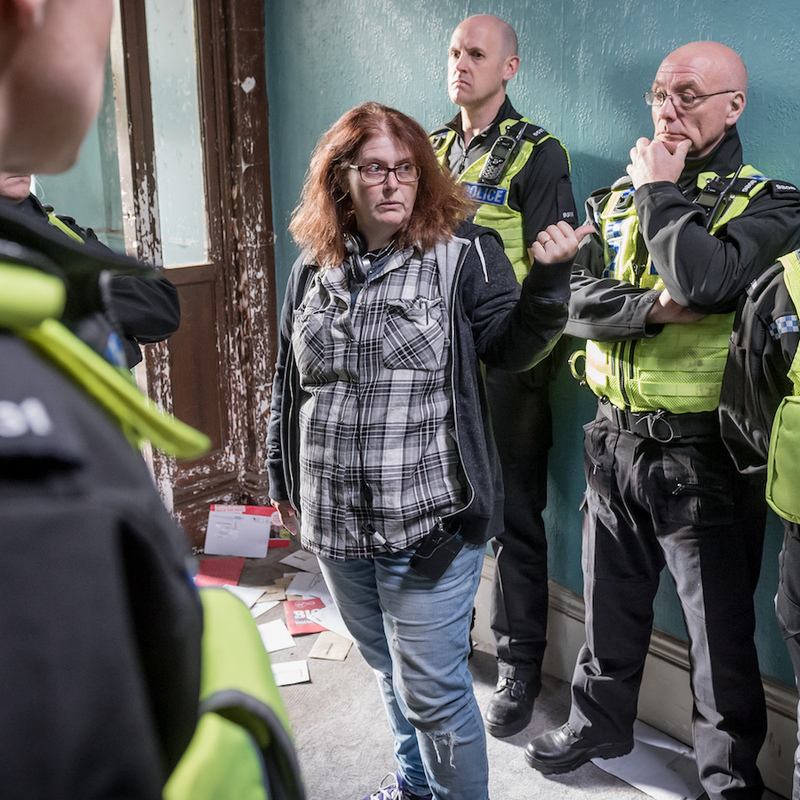 The BBC orders second series of Sally Wainwright drama. 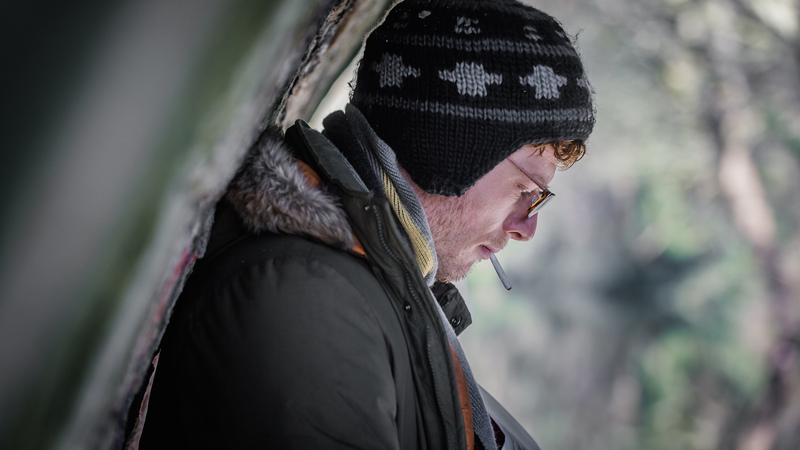 Christopher Ross wins Best Photography - Drama. 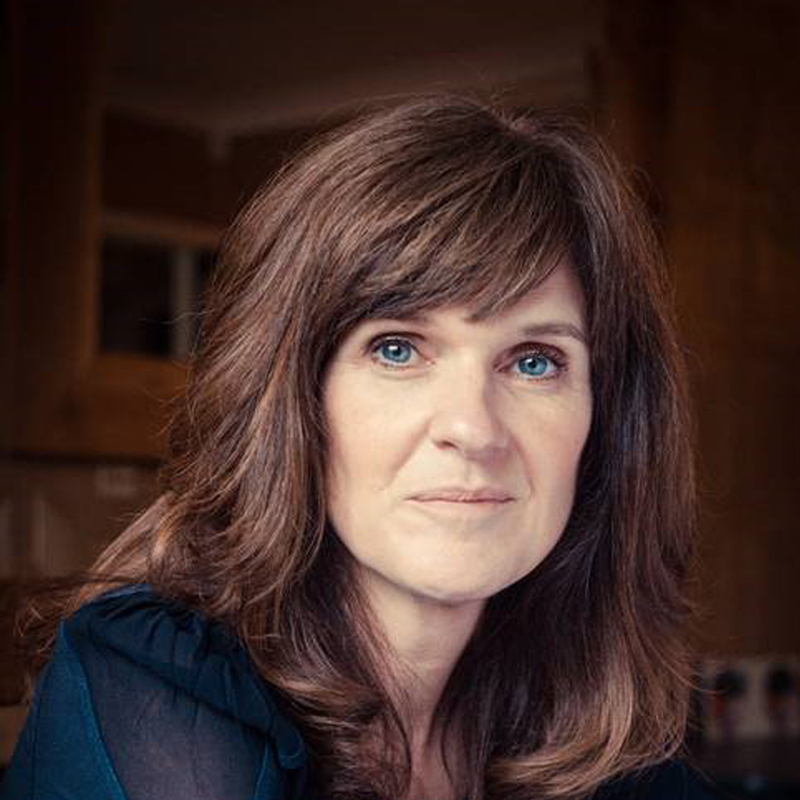 Red shortlisted in three categories. 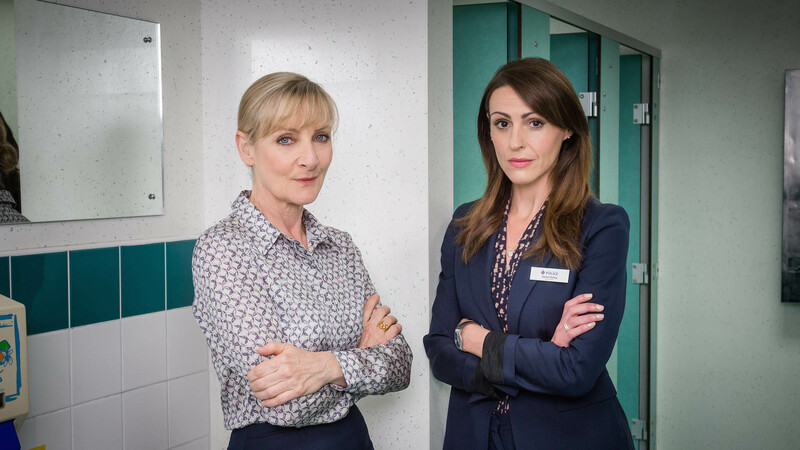 Scott & Bailey and Hit & Miss receive awards. 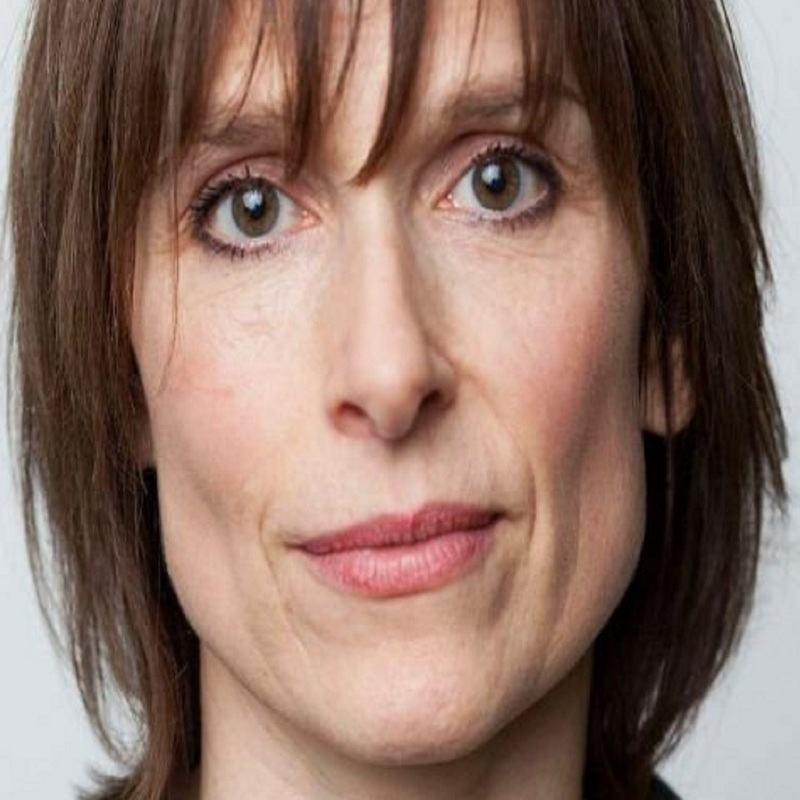 Paul Bettany, Mark Strong, Stephen Graham and Brian Cox to star. 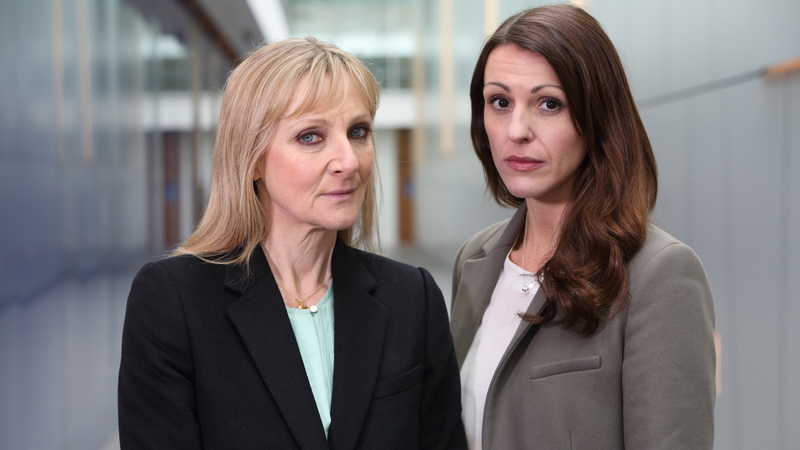 ITV announce Scott & Bailey will return for 8 new episodes in 2012. Golden Globe winning actress Chloë Sevigny will star in Hit & Miss. 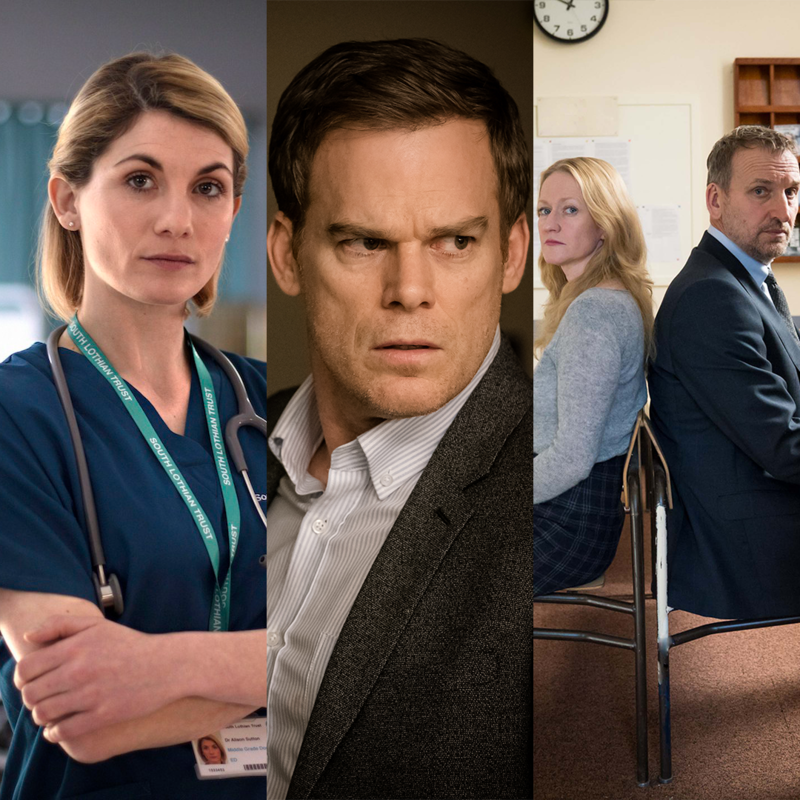 Exile, Single Father and Scott and Bailey are all nominated. Vote now!